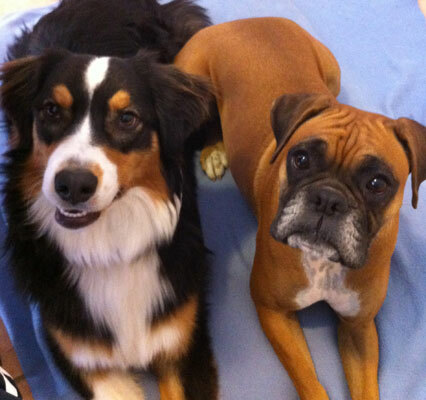 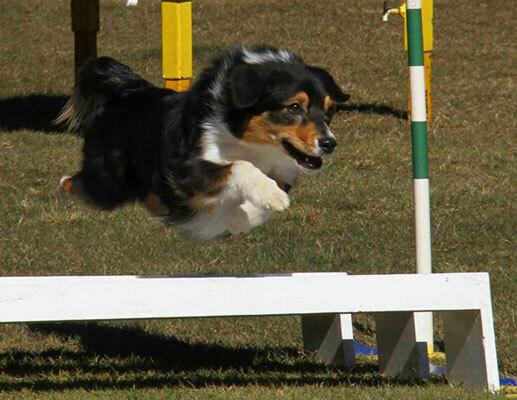 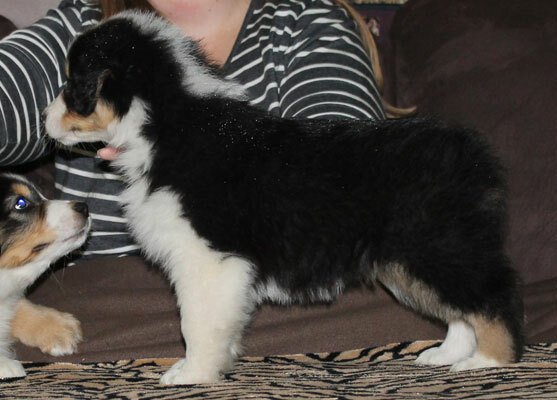 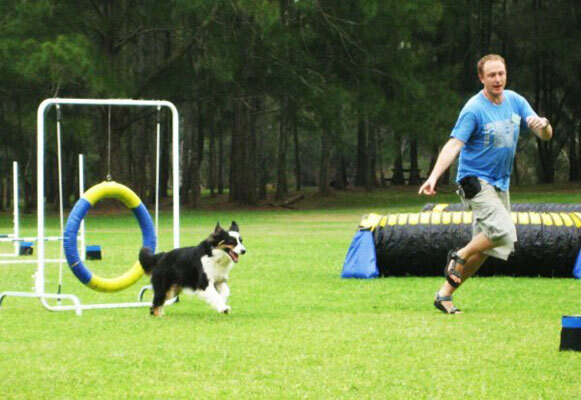 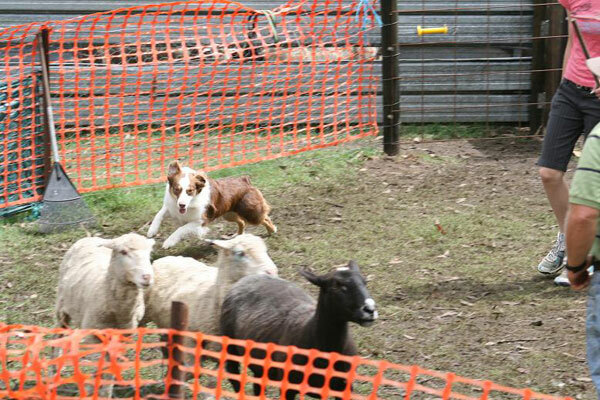 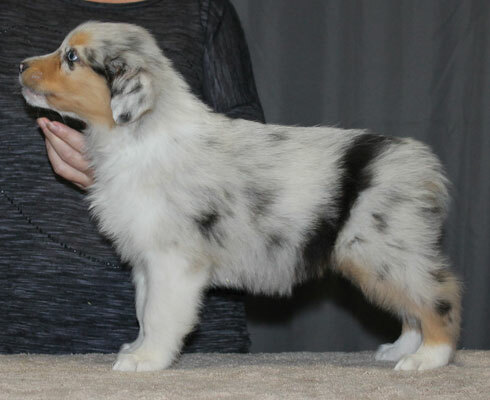 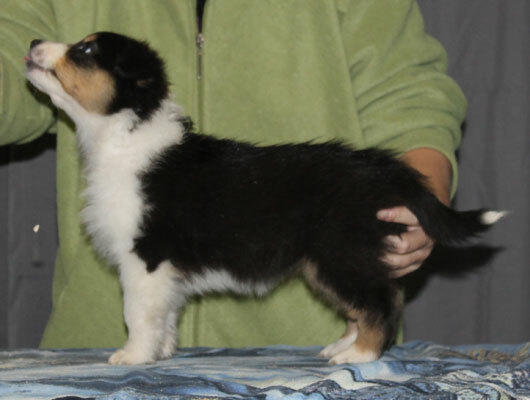 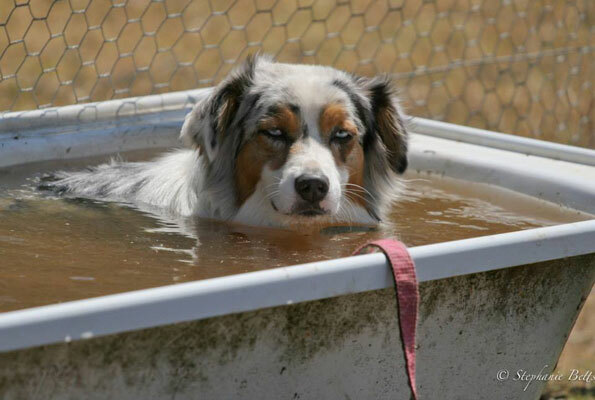 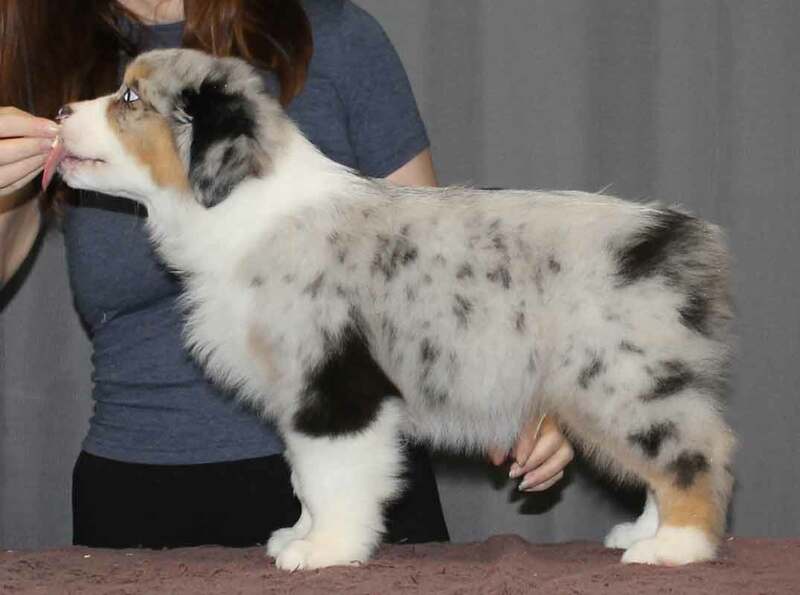 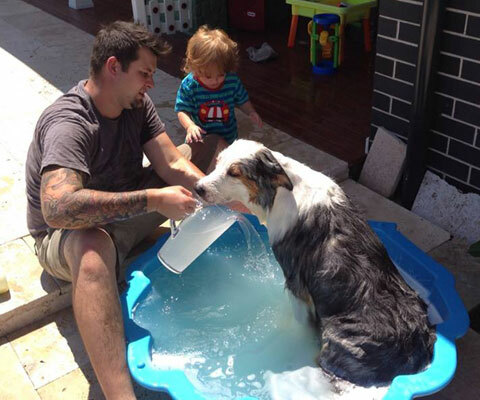 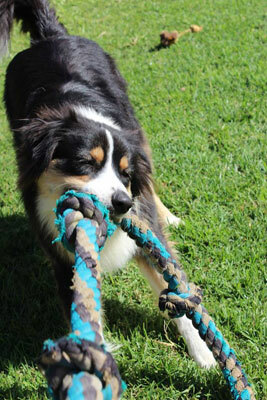 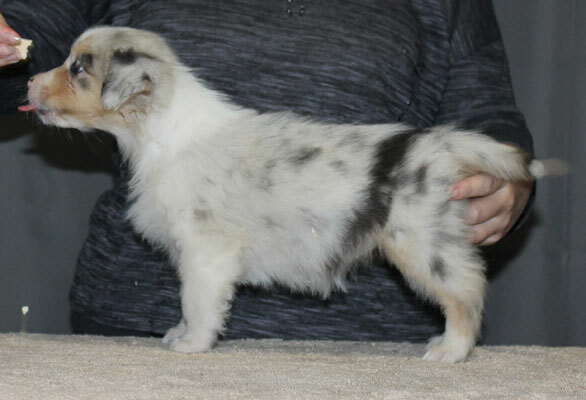 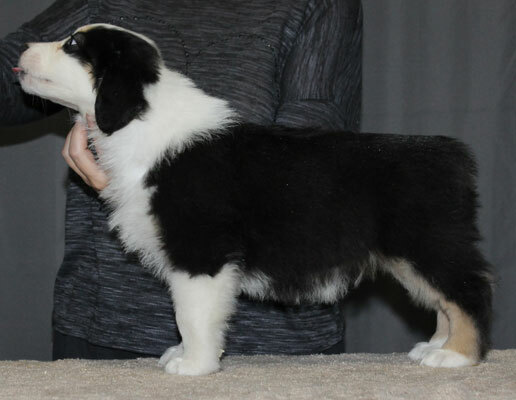 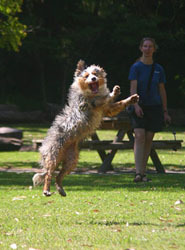 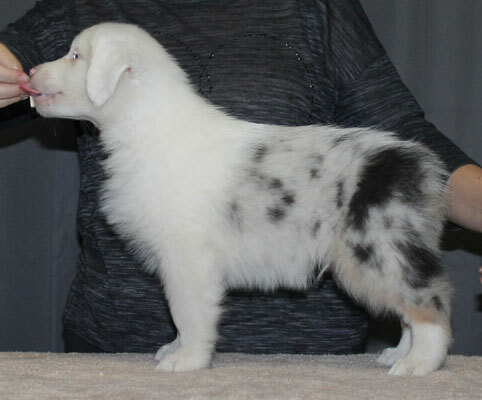 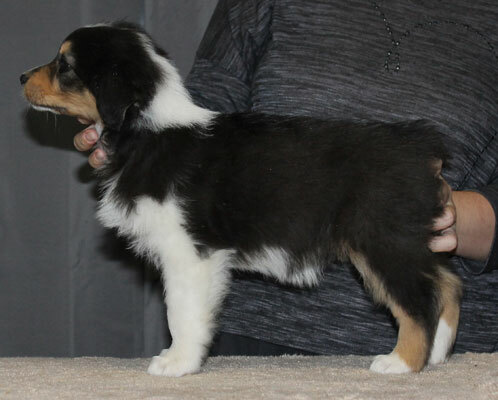 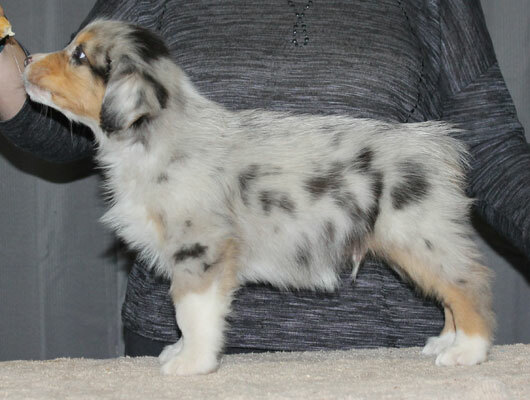 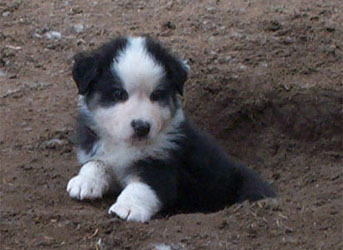 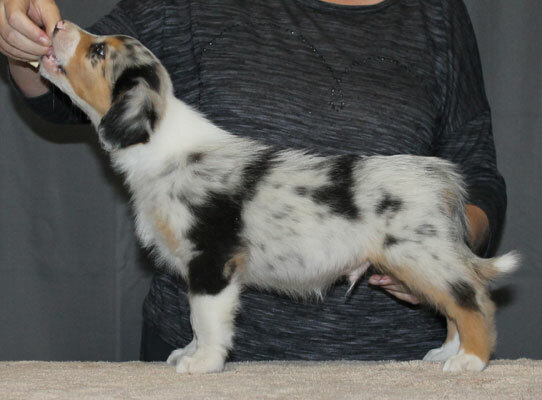 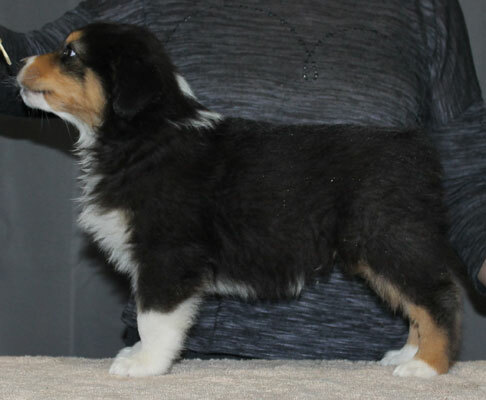 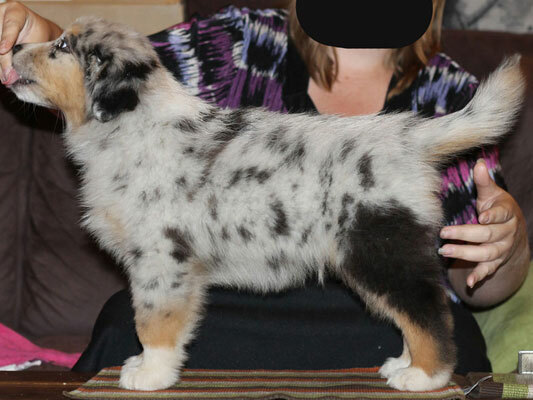 We are proud of every single puppy we have bred, this is our place to show them off! 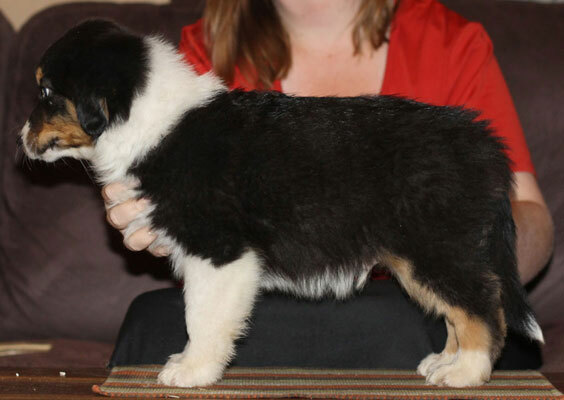 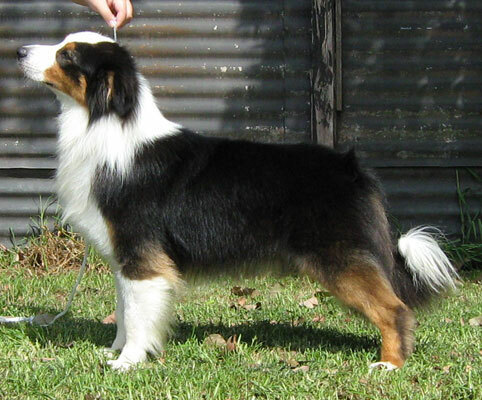 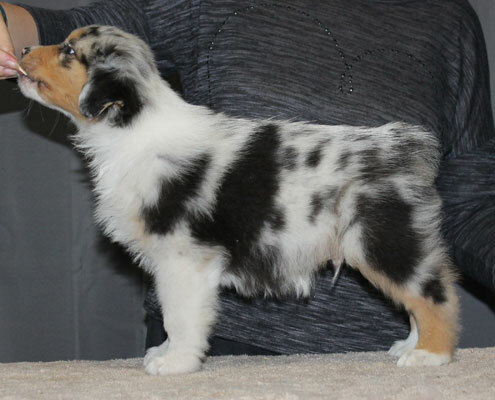 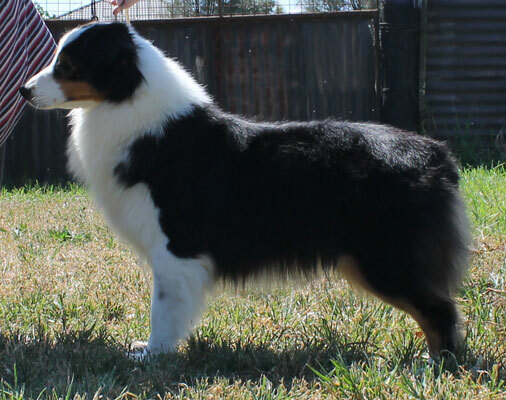 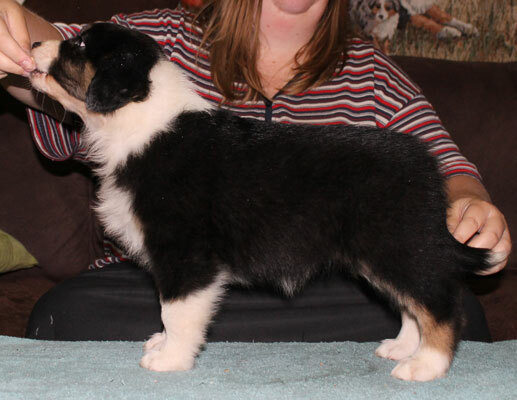 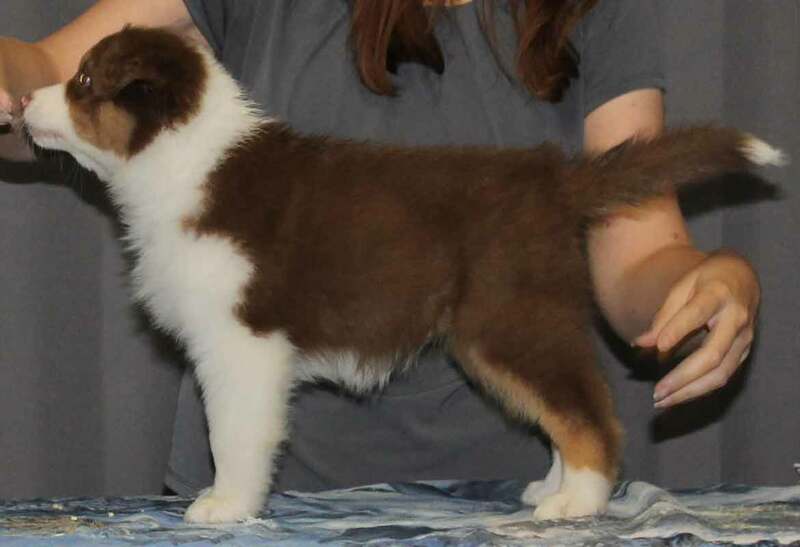 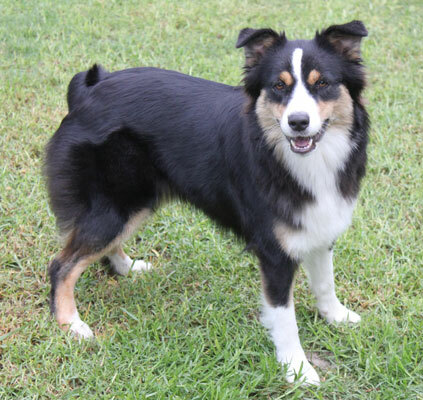 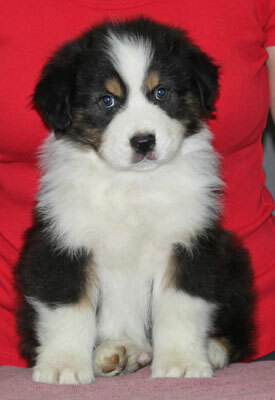 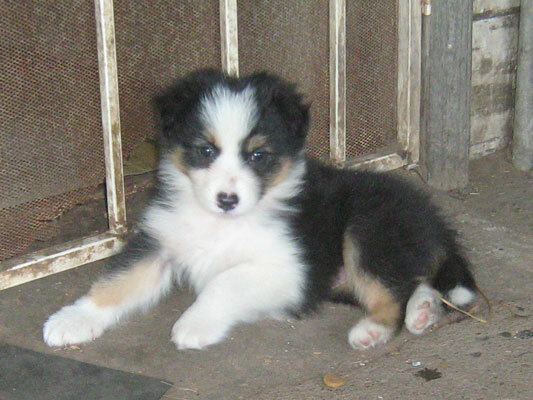 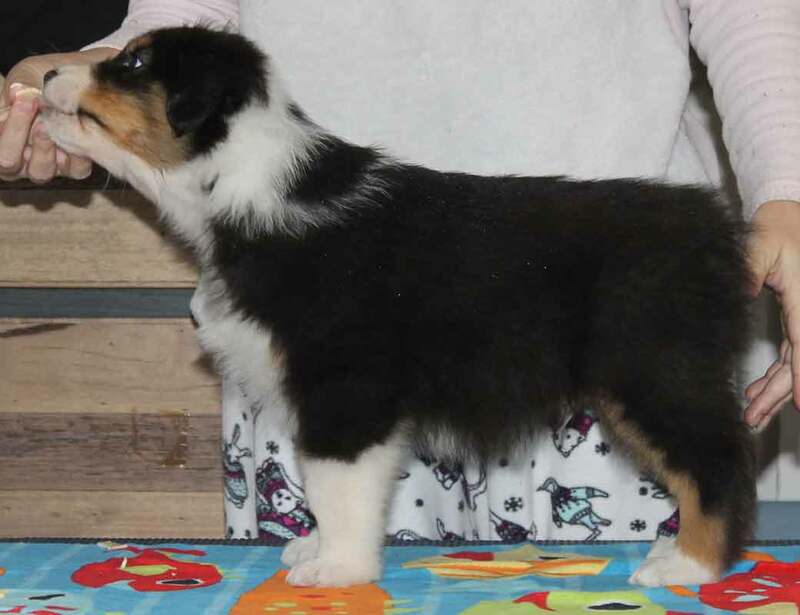 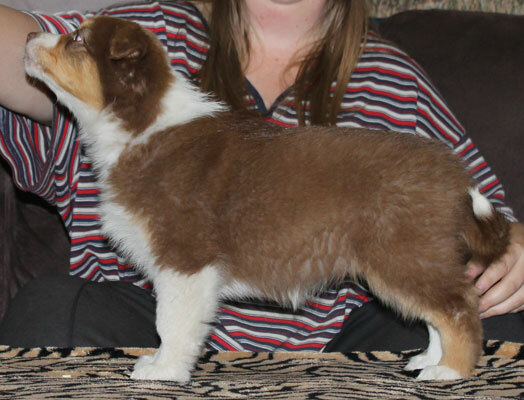 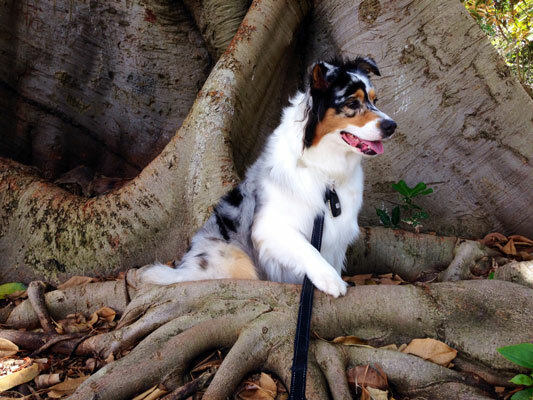 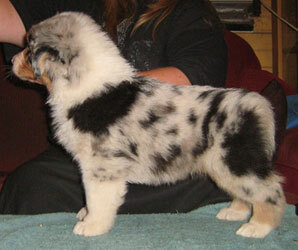 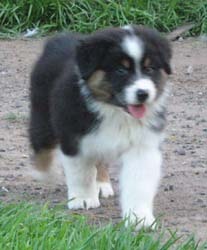 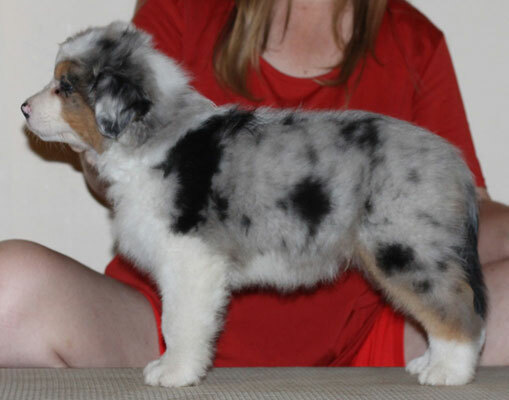 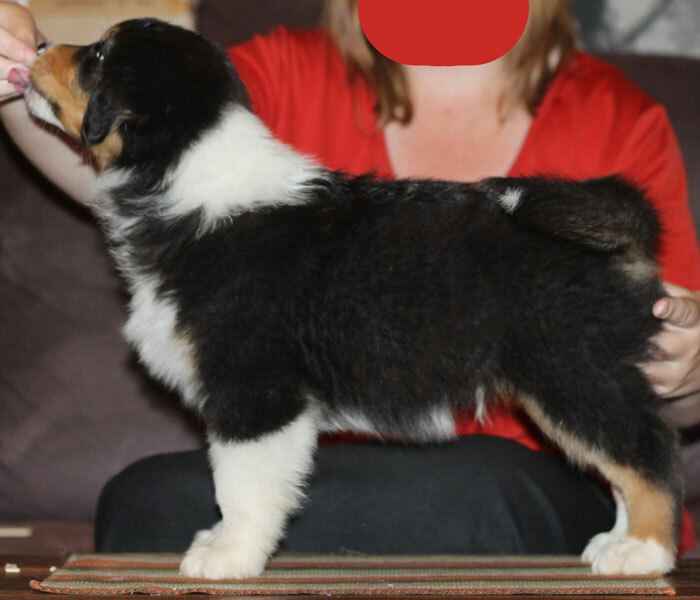 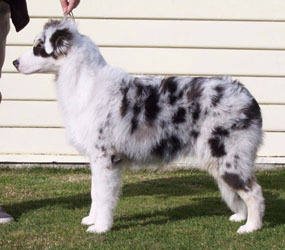 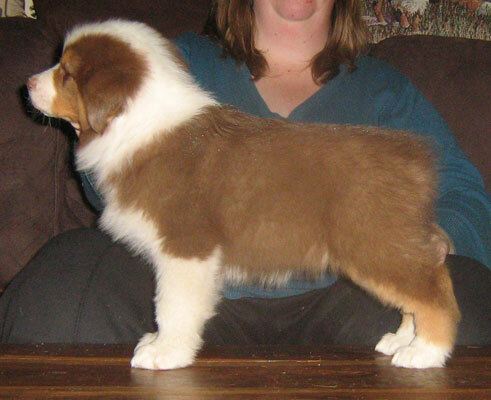 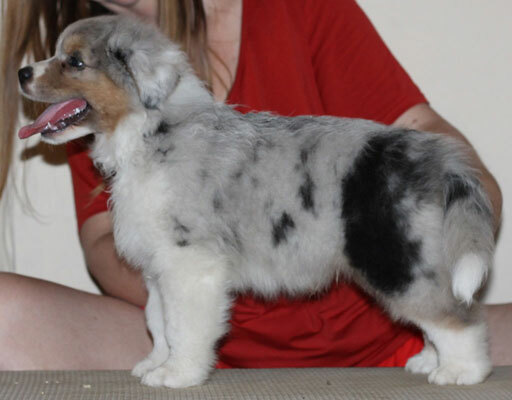 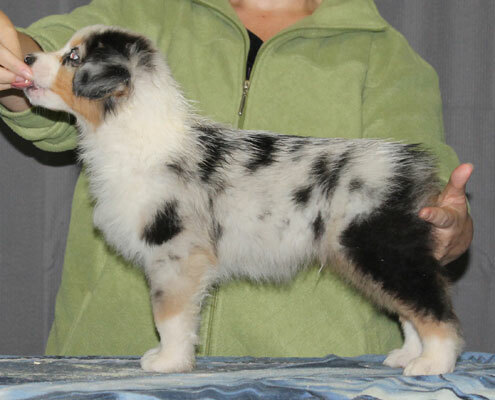 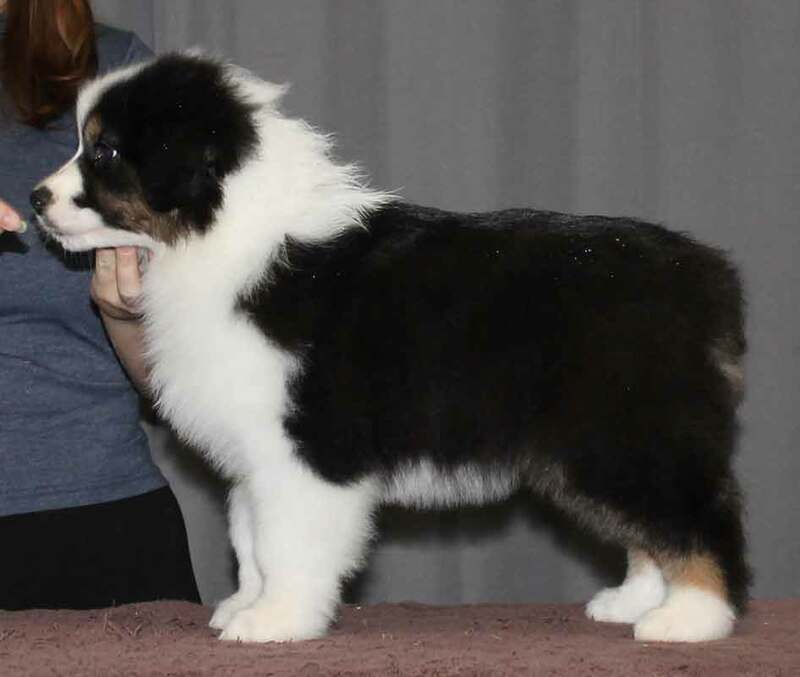 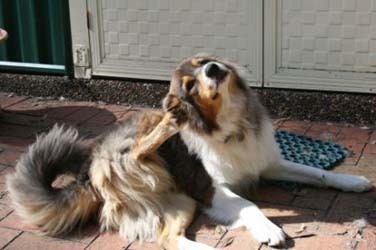 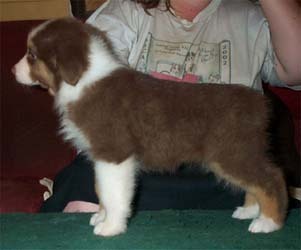 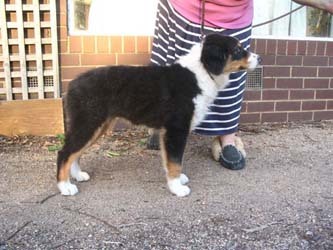 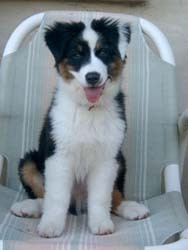 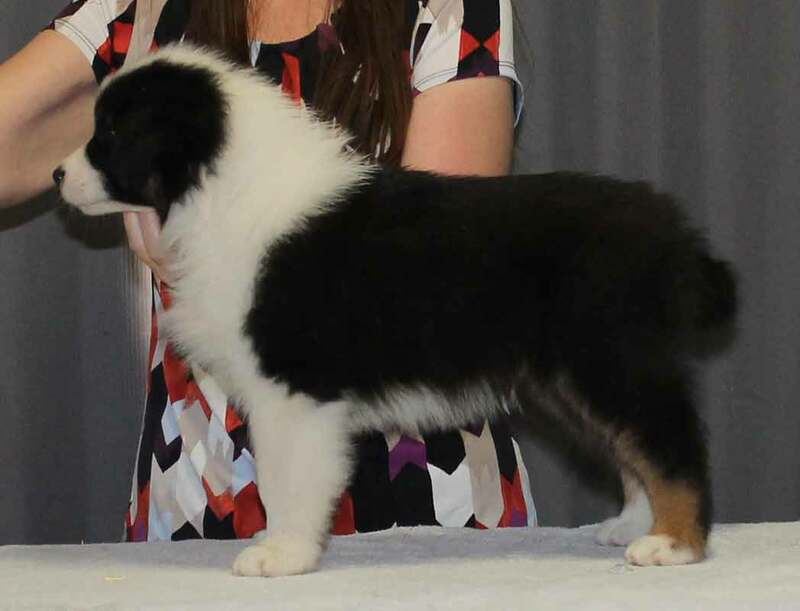 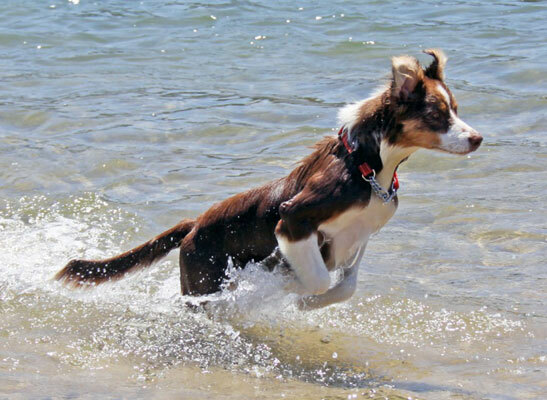 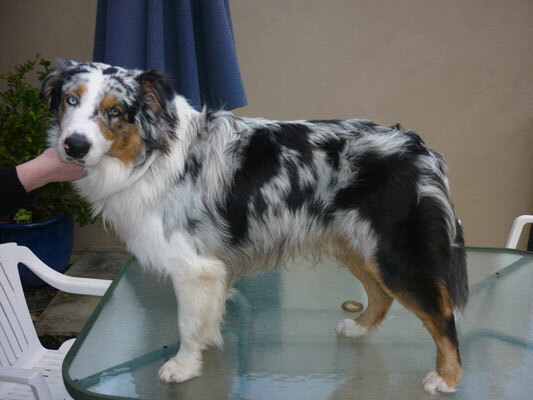 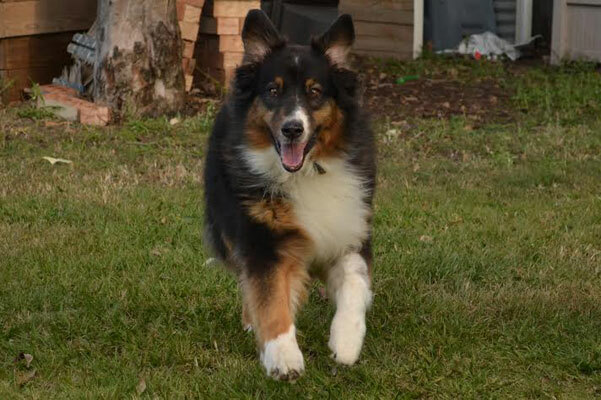 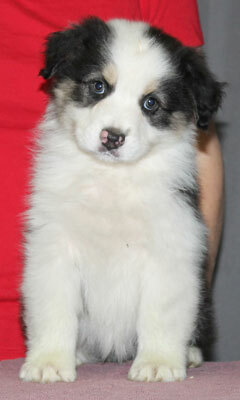 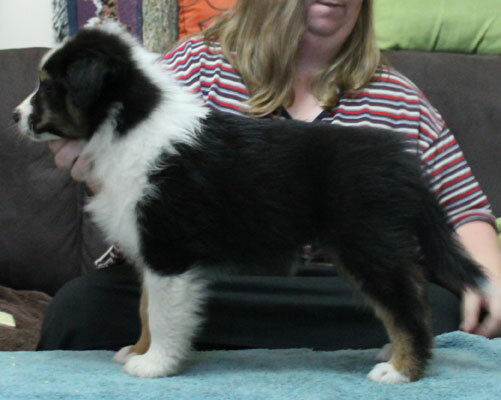 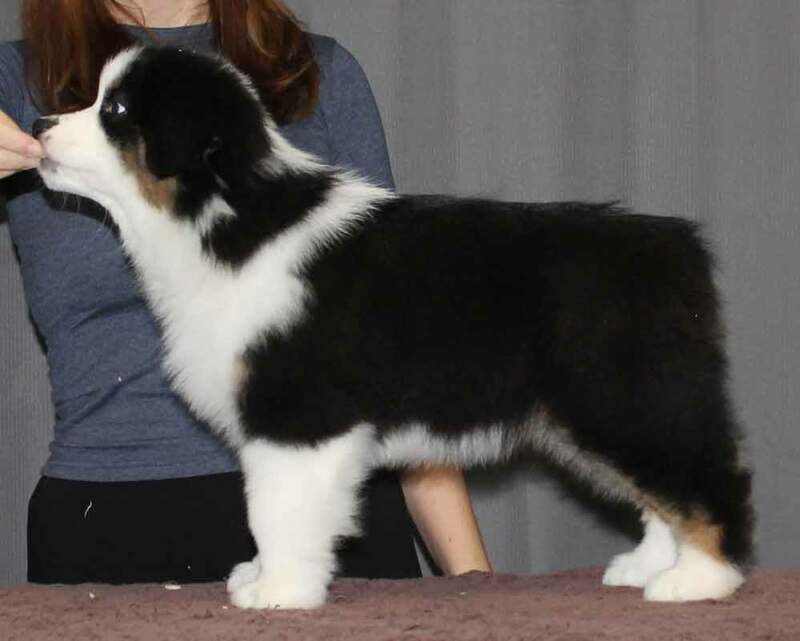 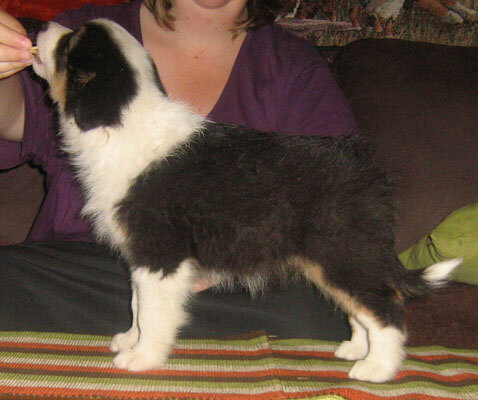 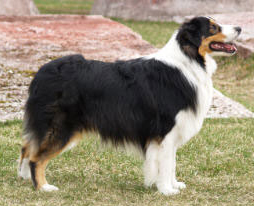 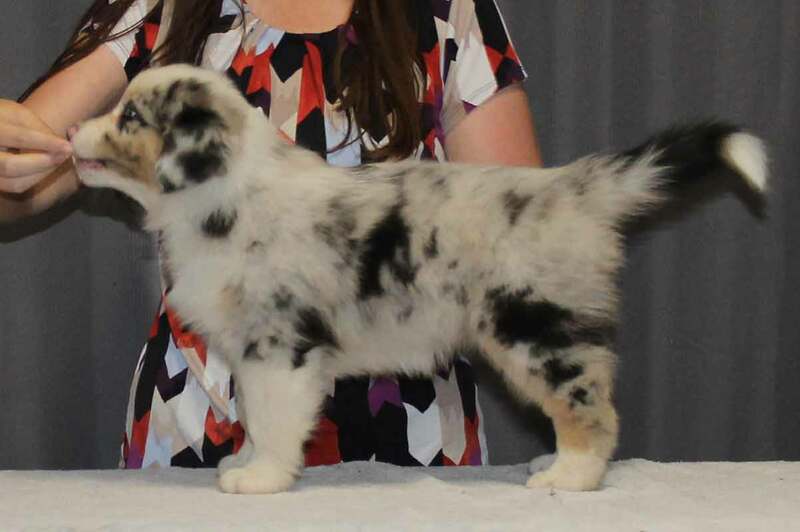 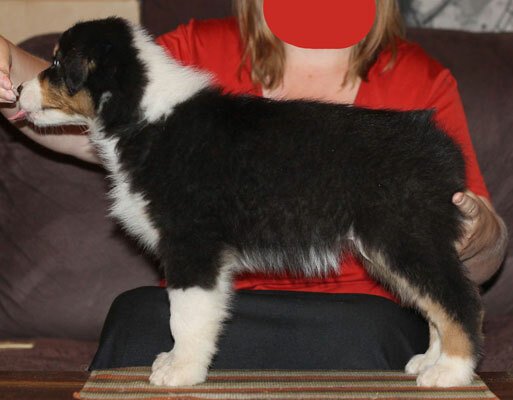 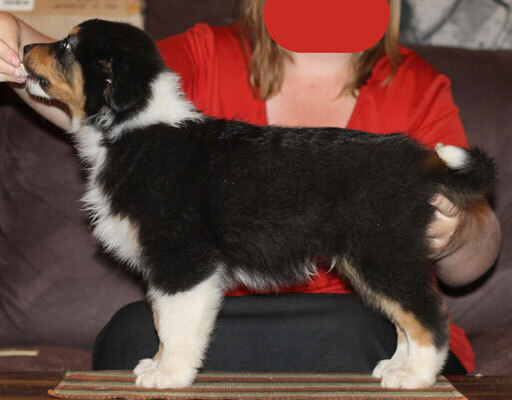 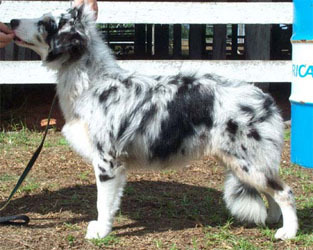 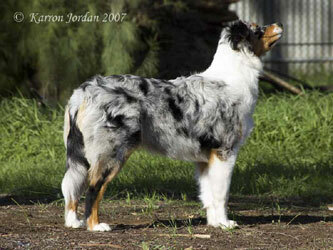 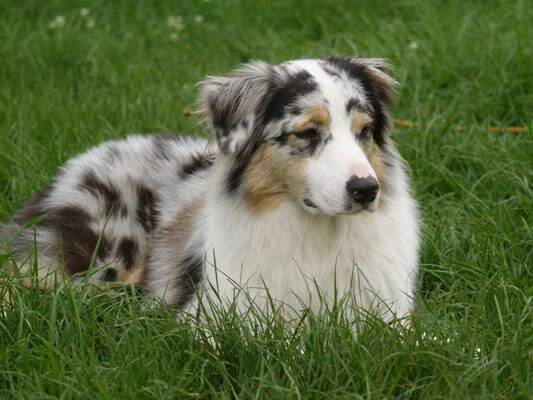 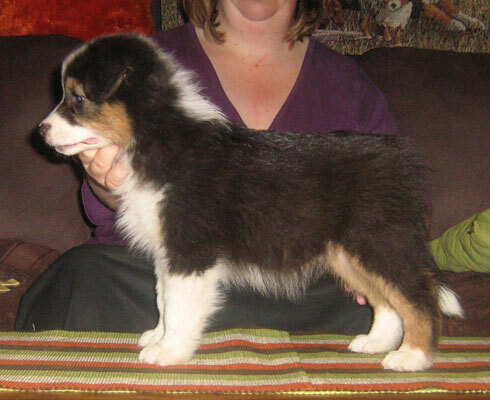 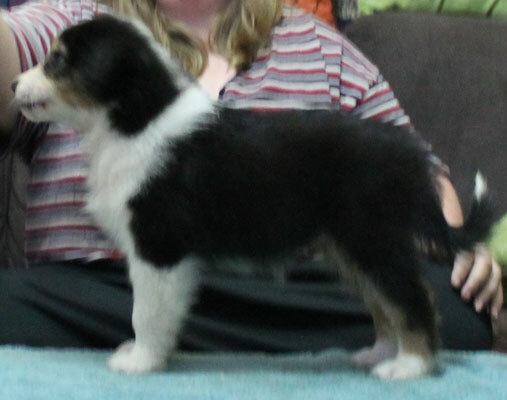 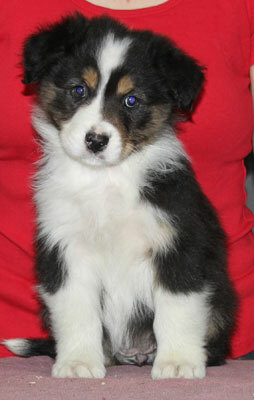 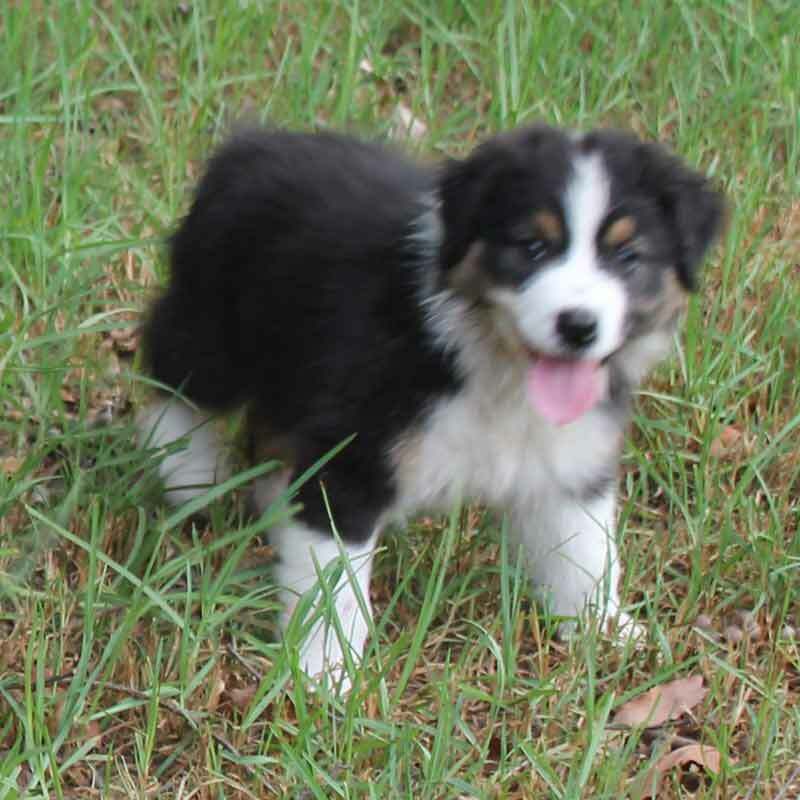 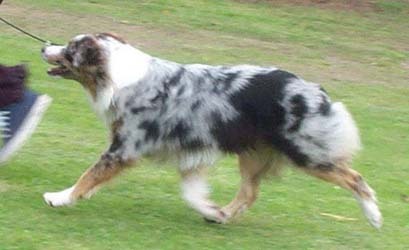 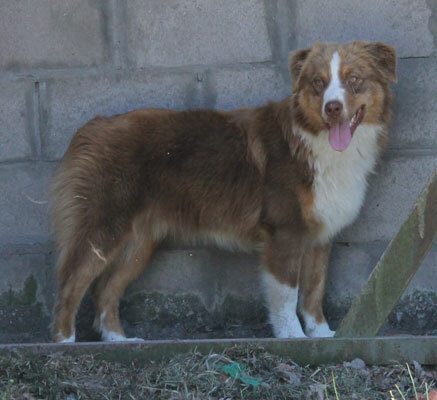 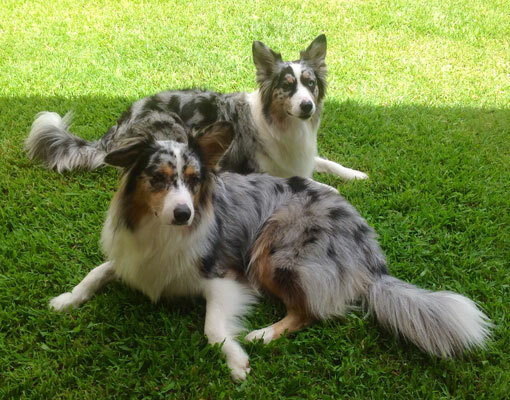 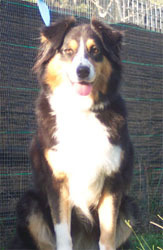 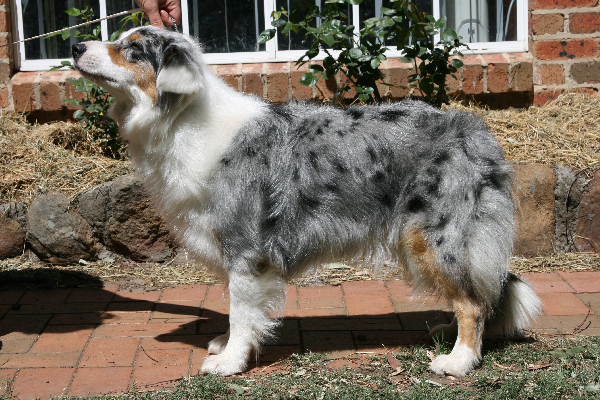 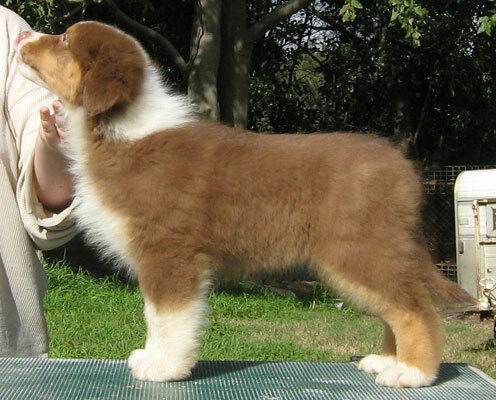 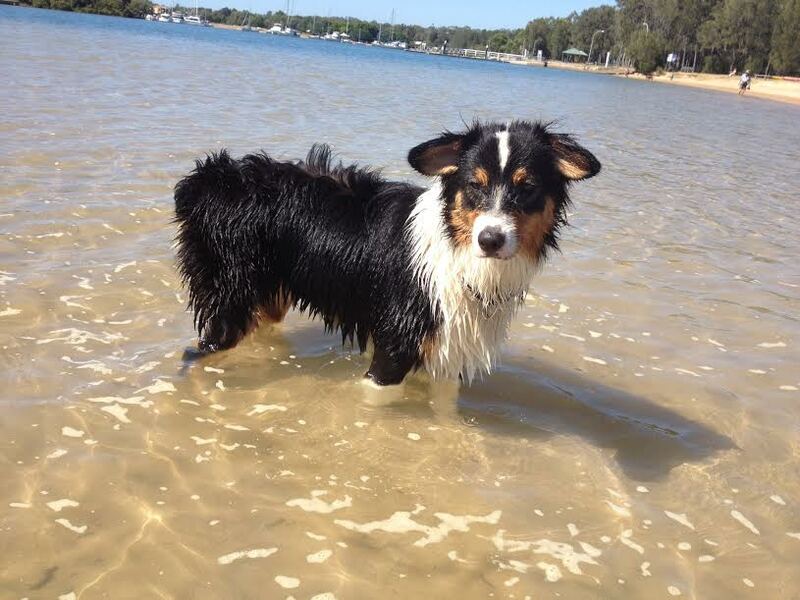 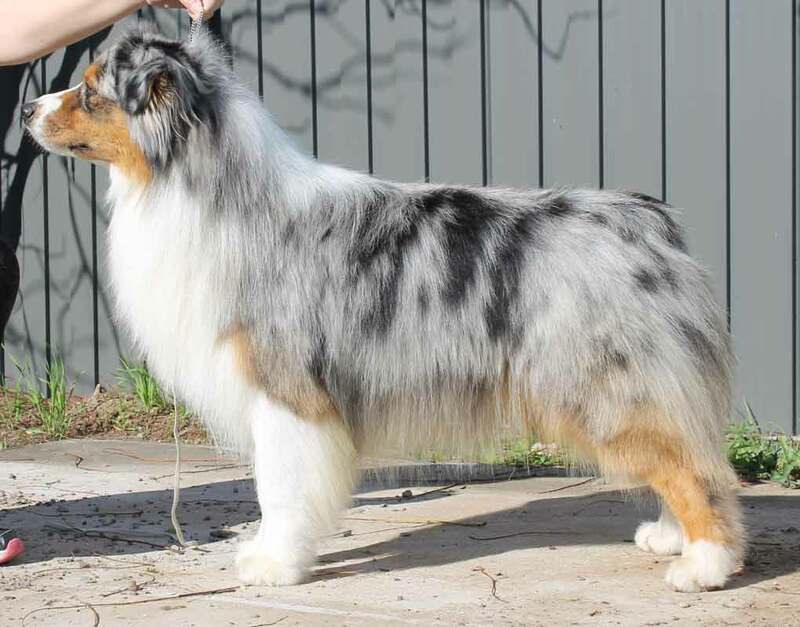 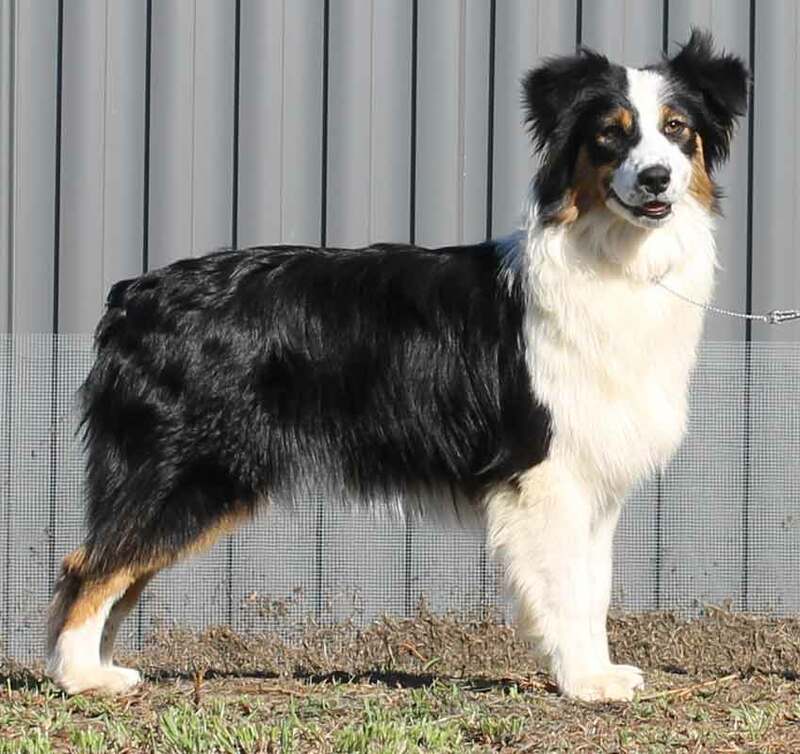 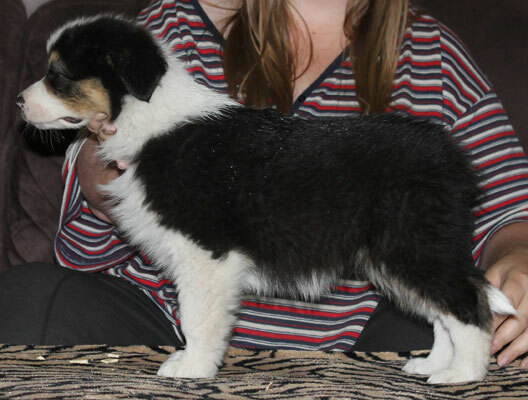 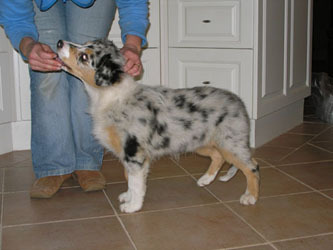 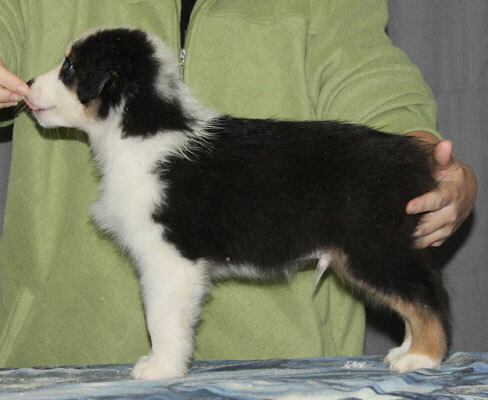 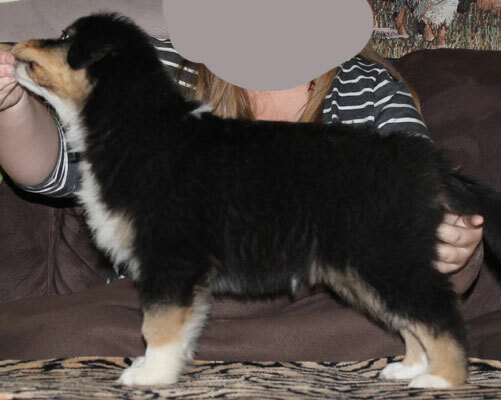 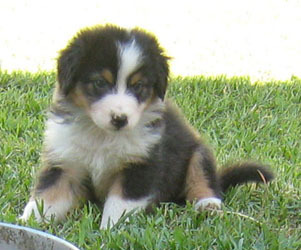 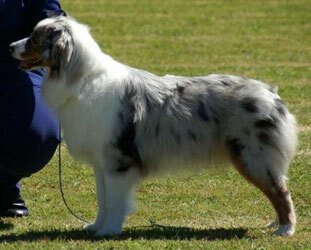 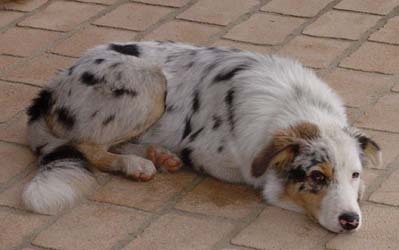 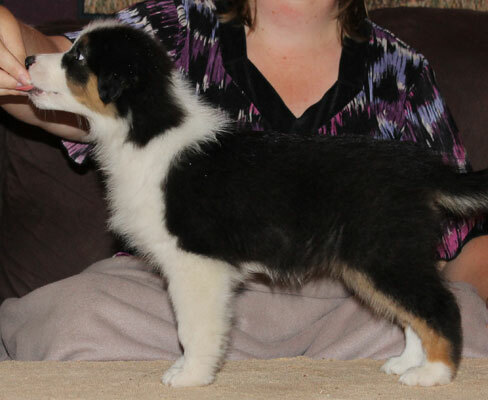 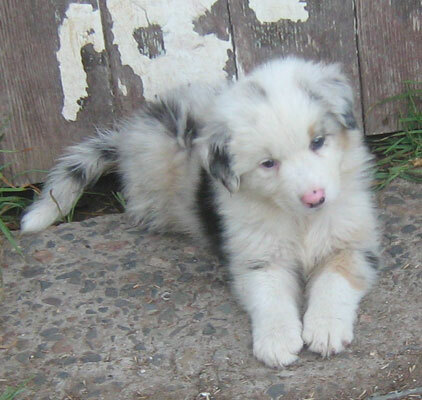 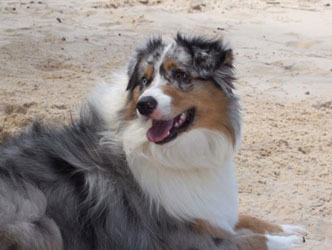 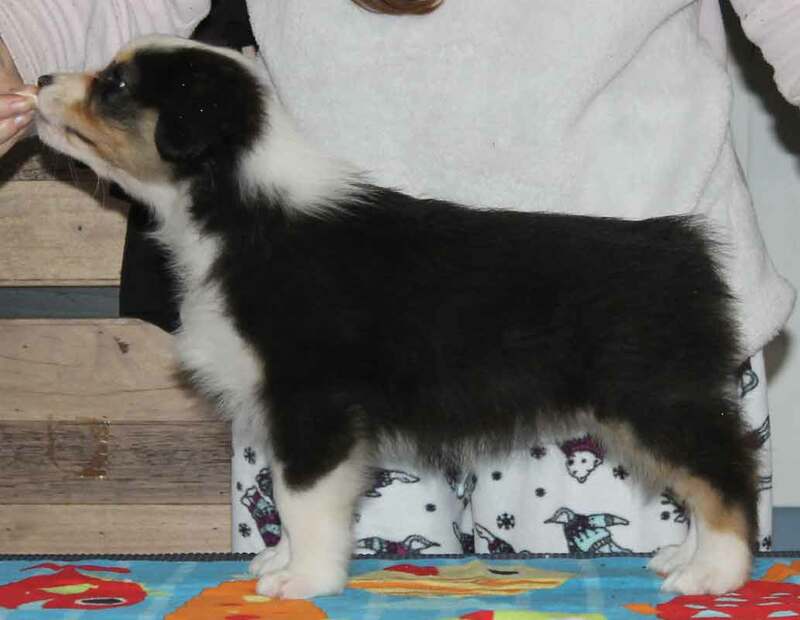 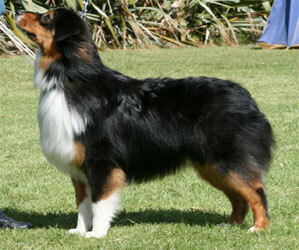 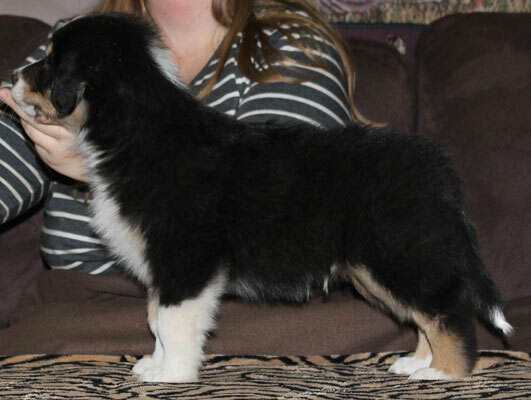 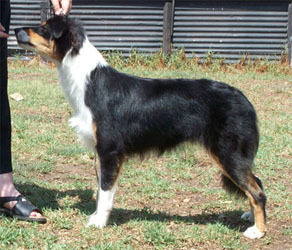 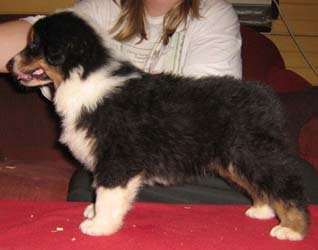 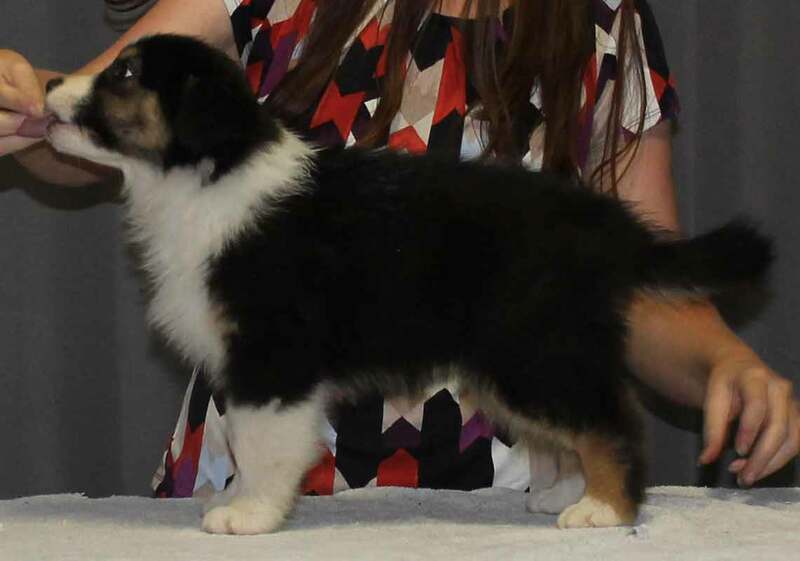 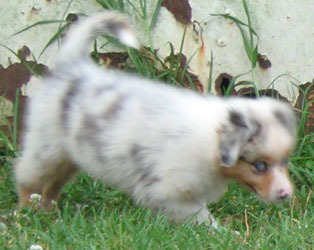 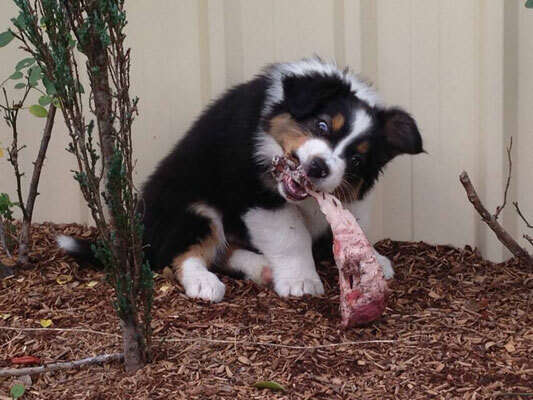 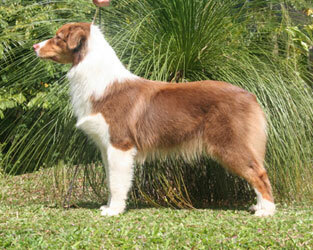 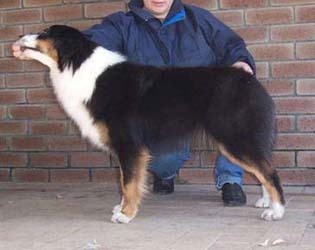 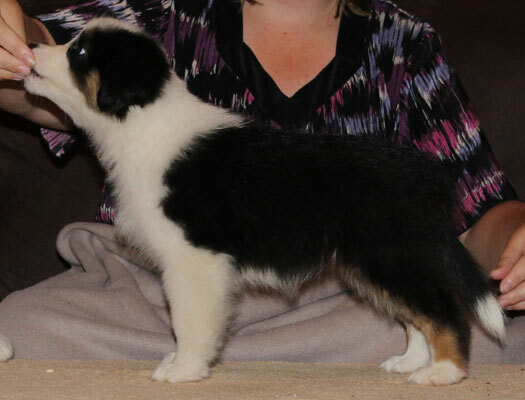 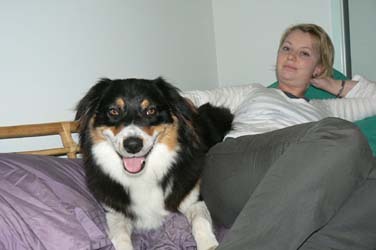 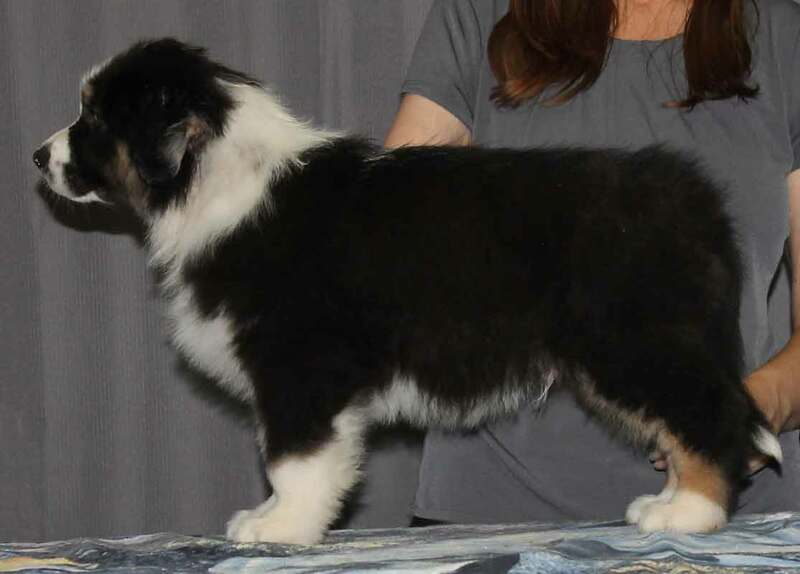 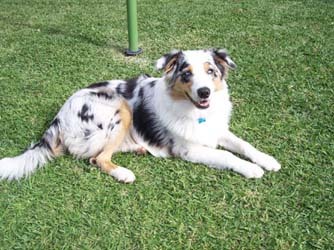 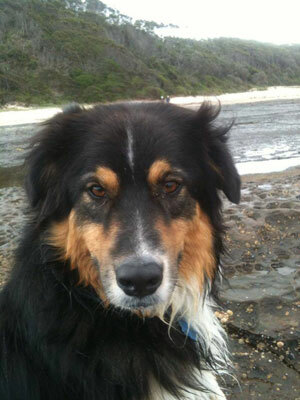 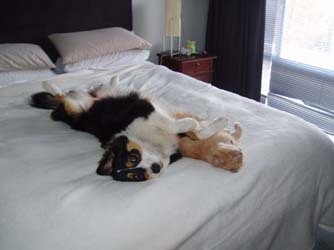 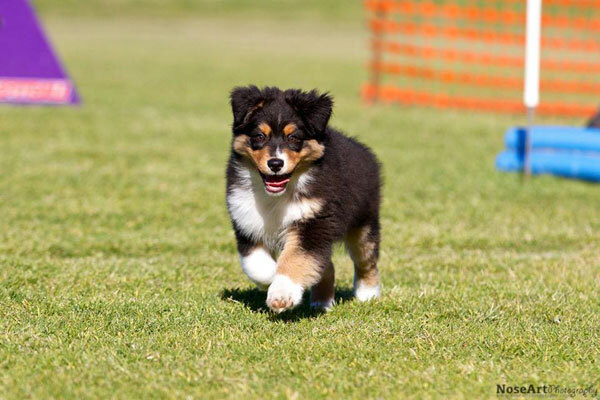 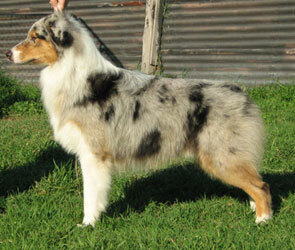 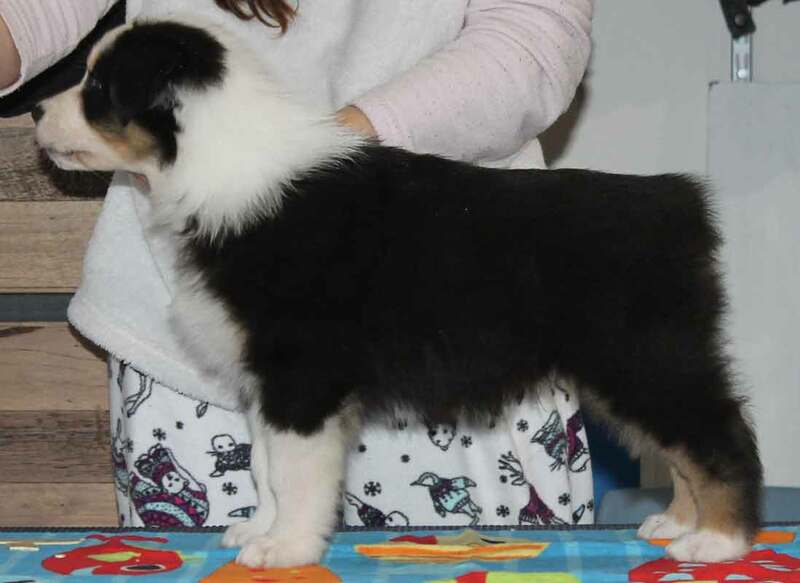 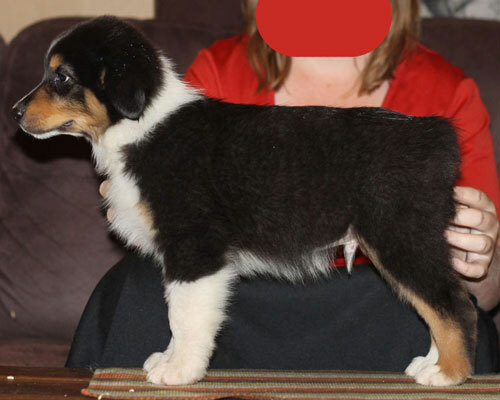 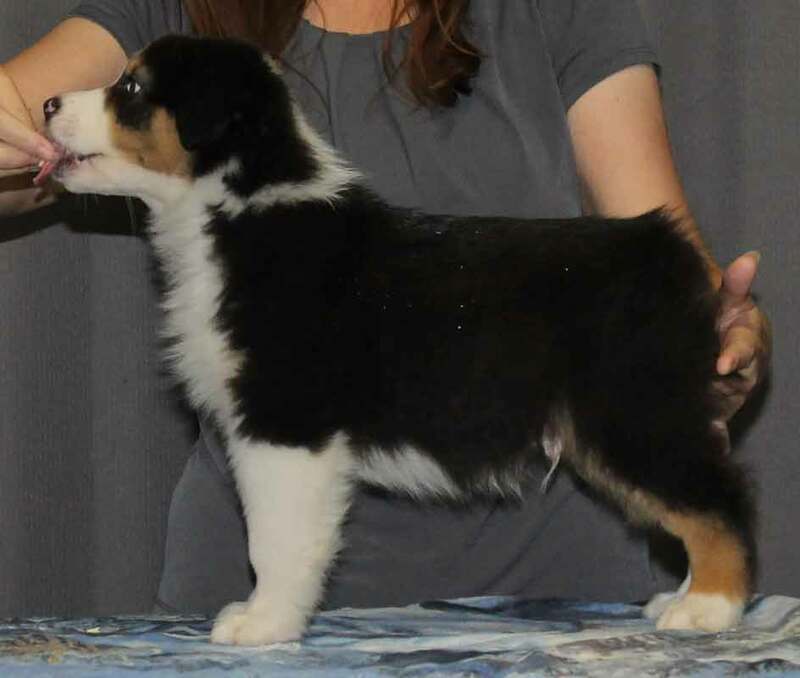 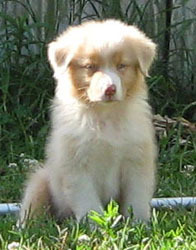 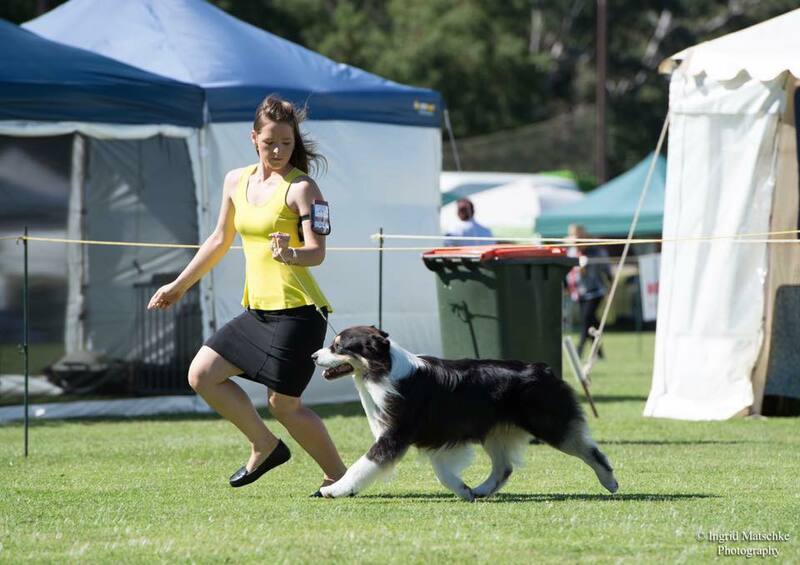 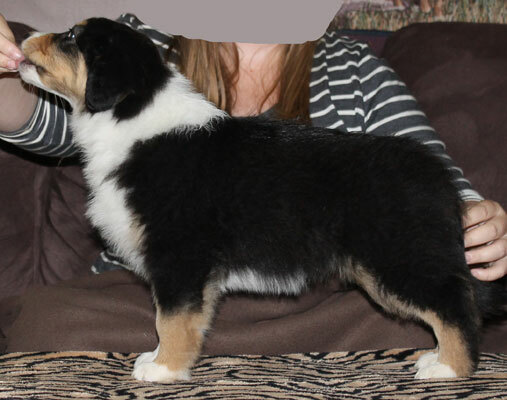 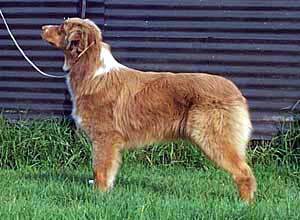 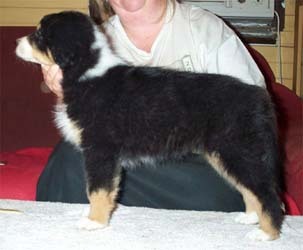 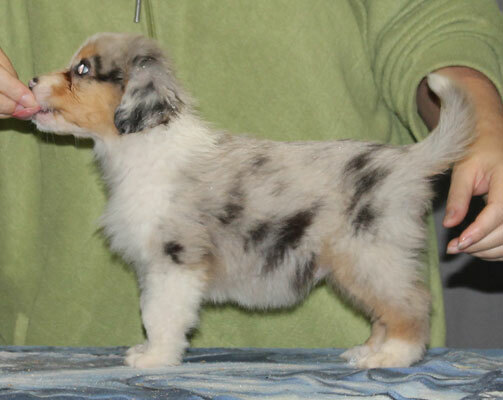 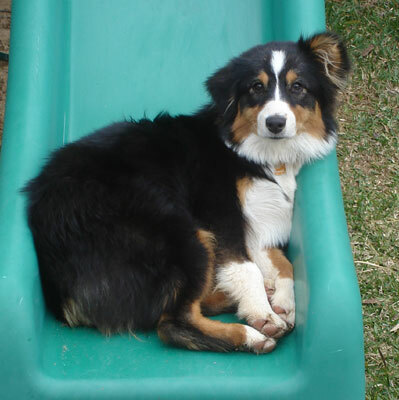 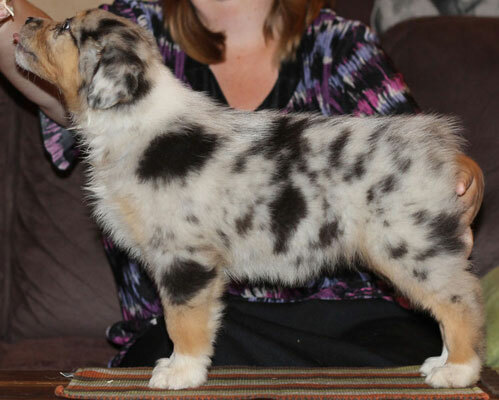 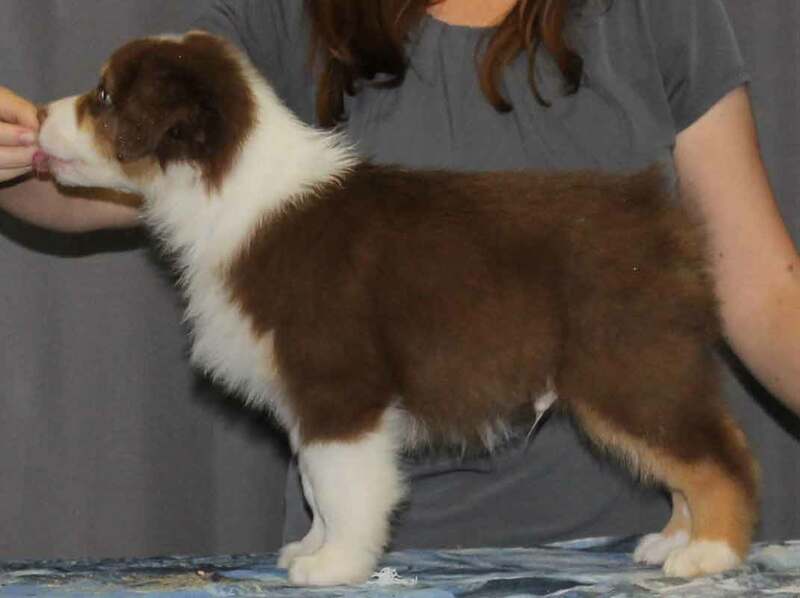 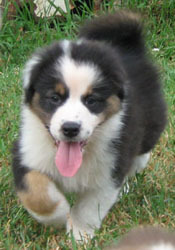 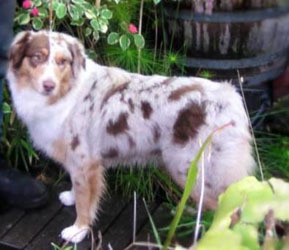 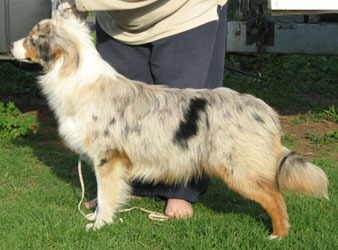 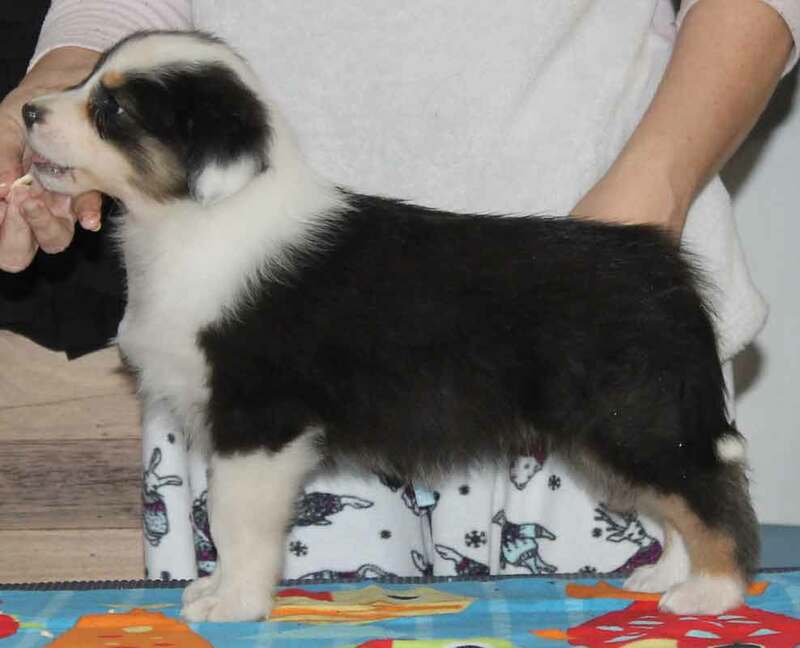 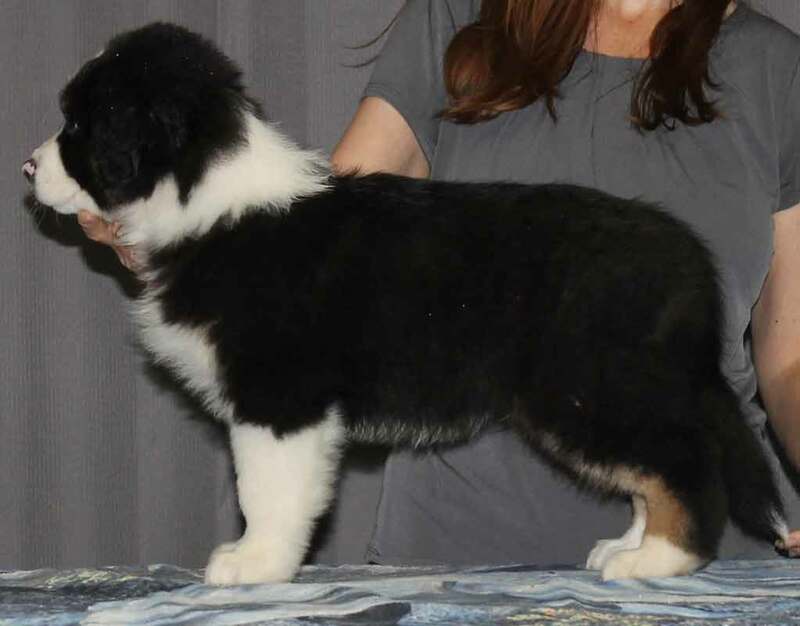 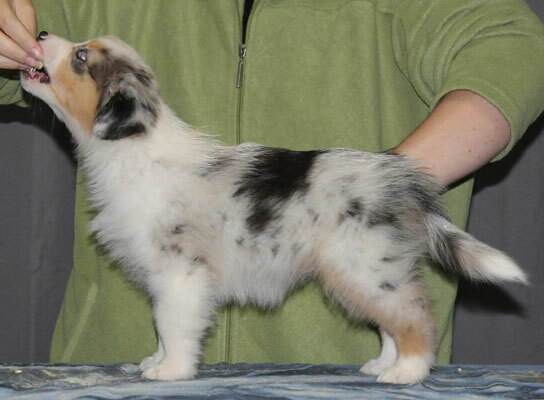 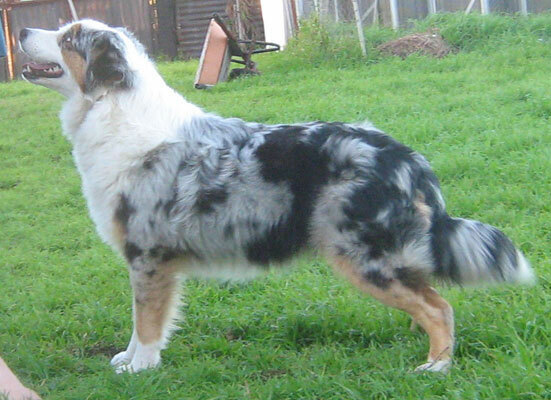 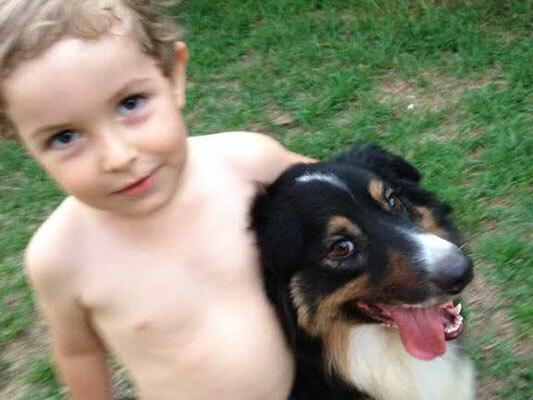 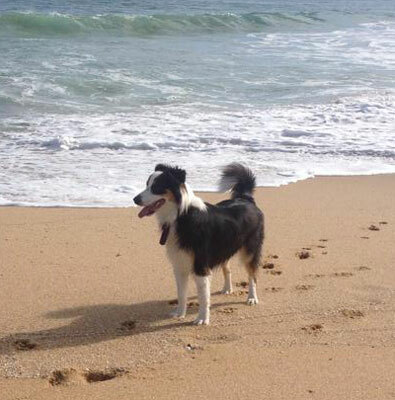 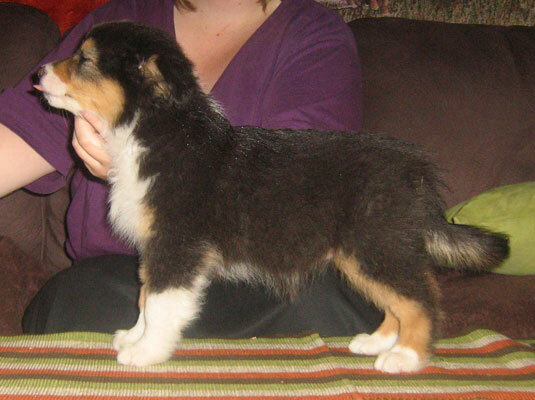 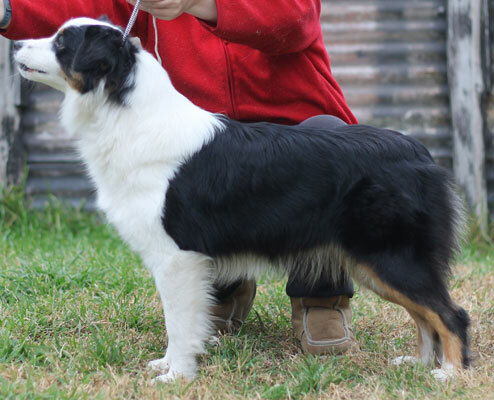 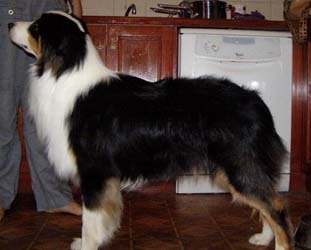 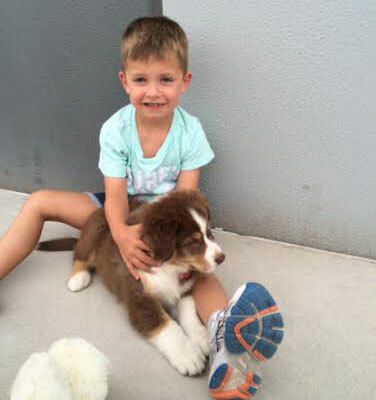 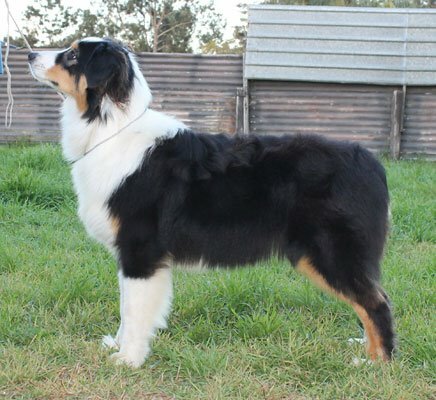 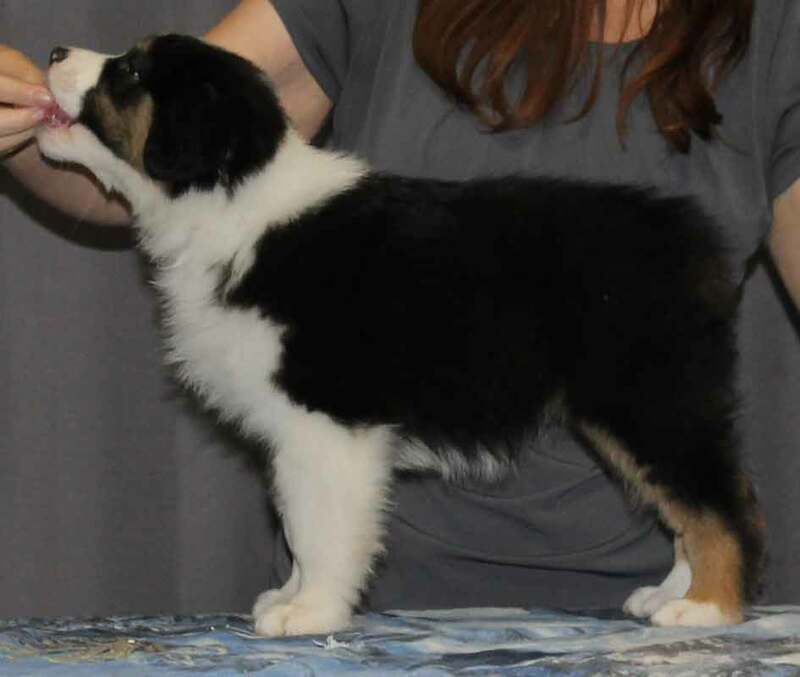 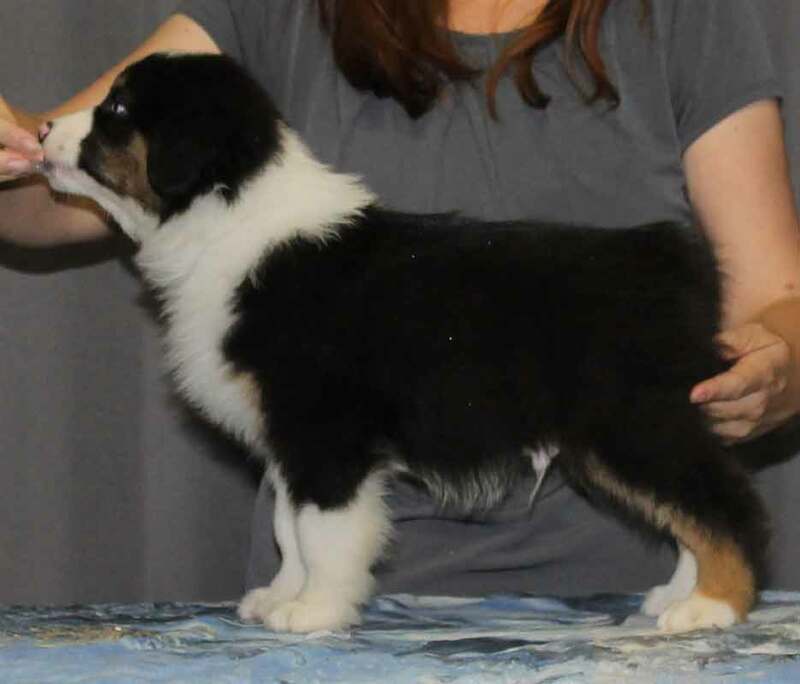 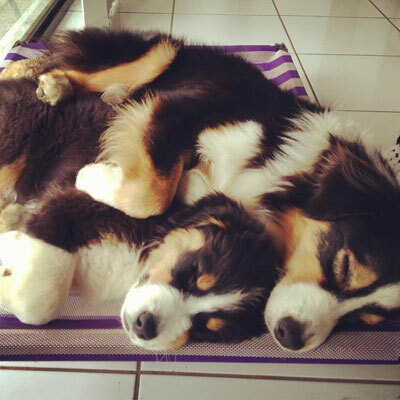 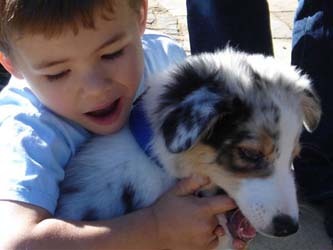 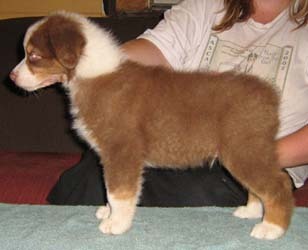 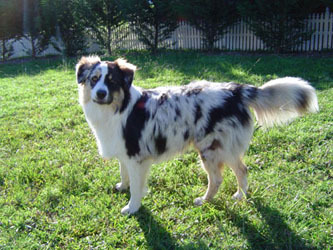 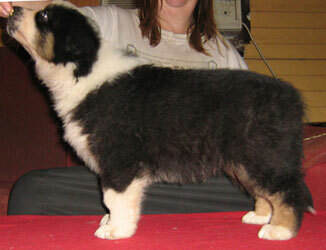 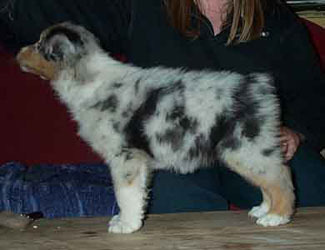 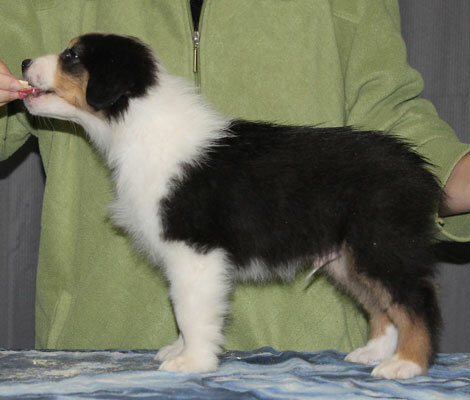 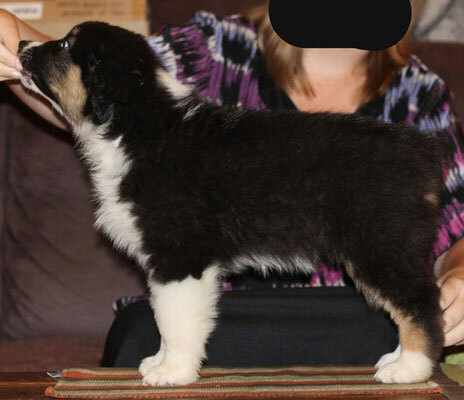 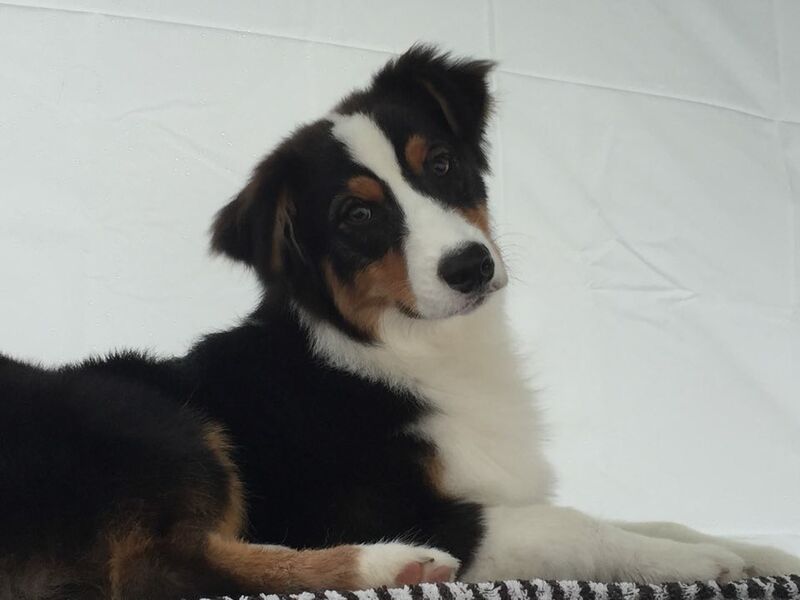 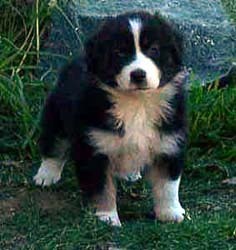 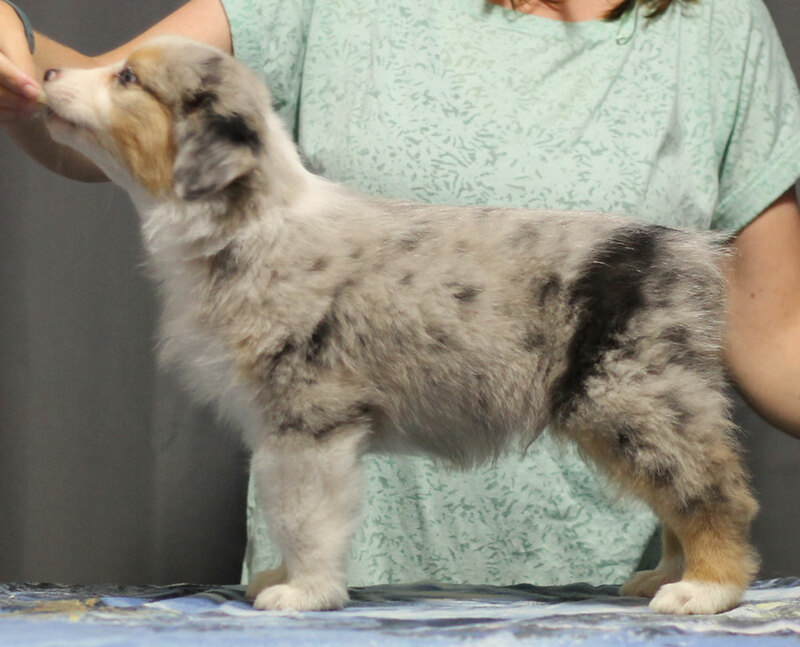 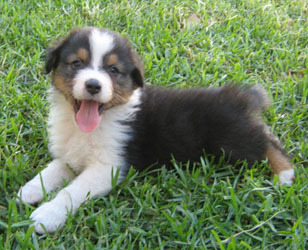 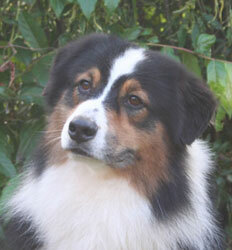 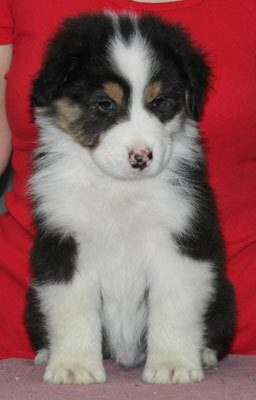 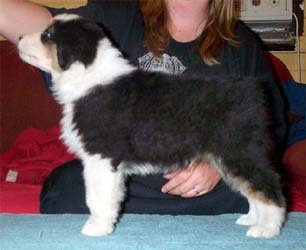 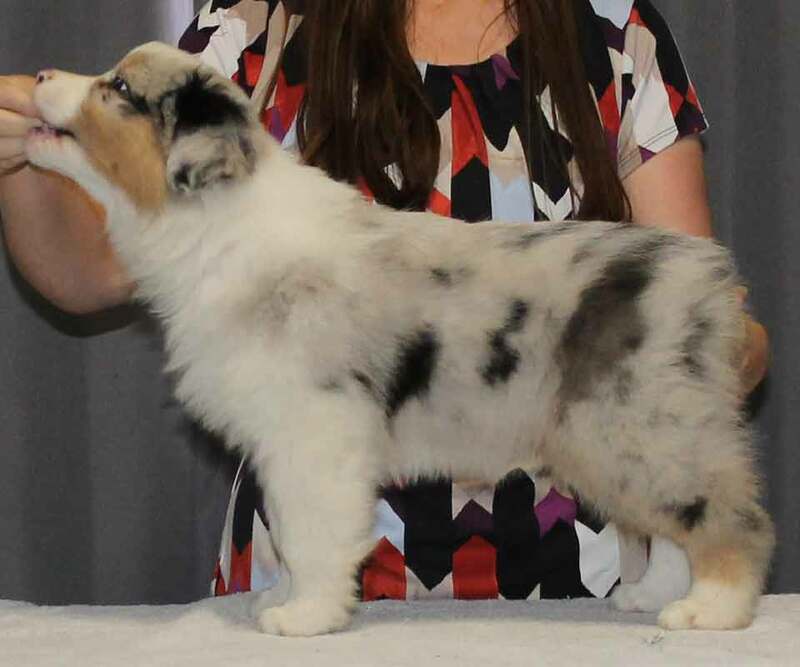 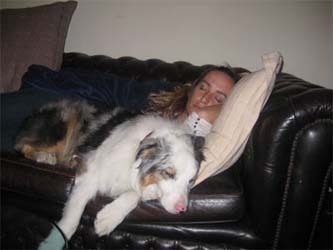 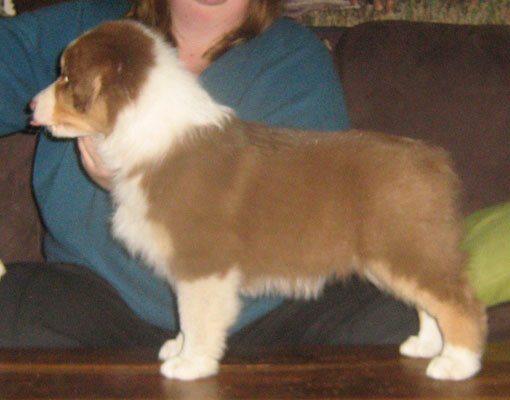 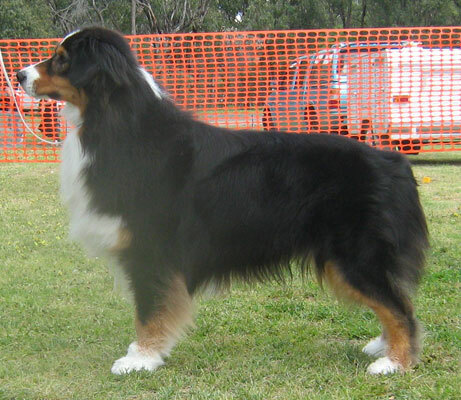 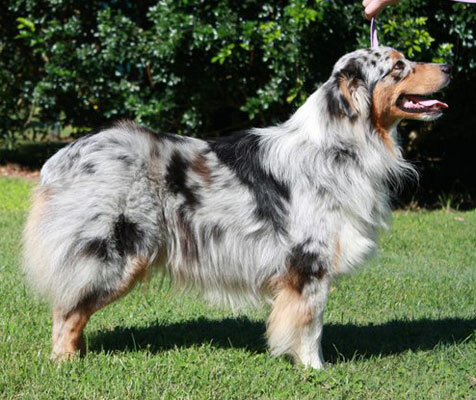 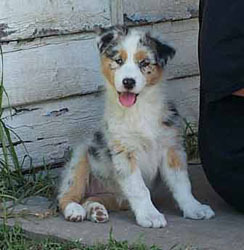 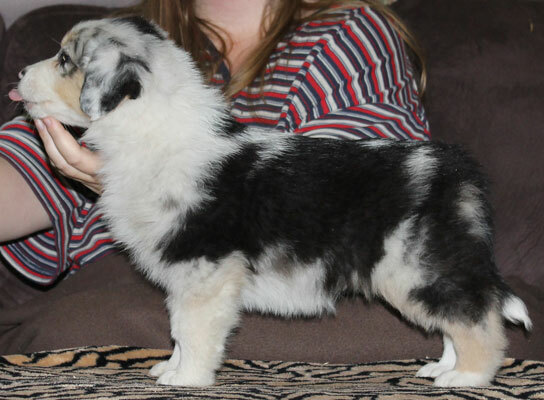 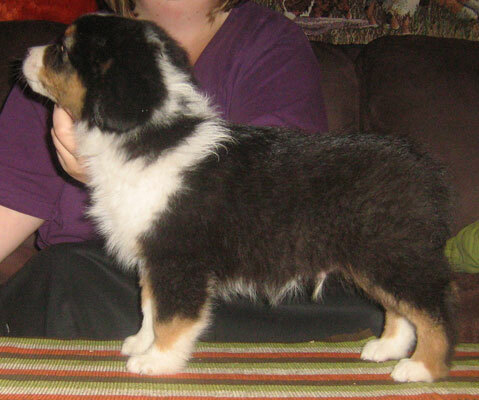 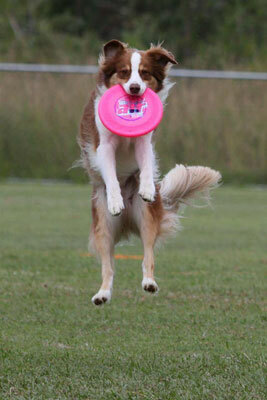 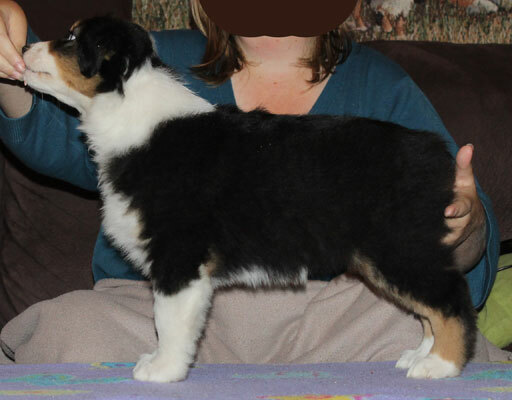 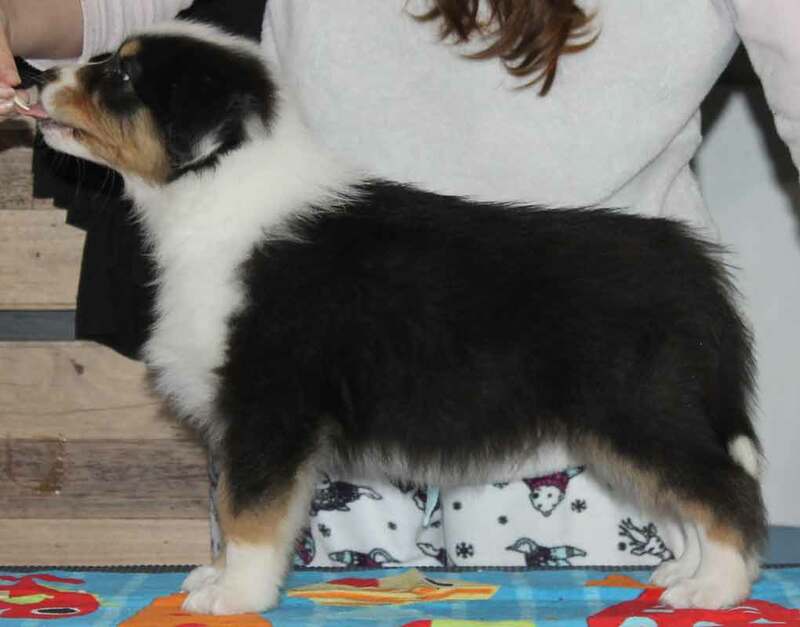 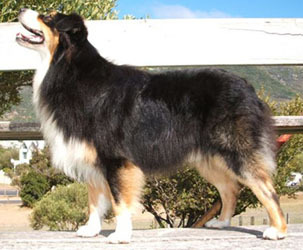 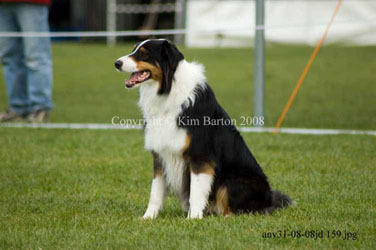 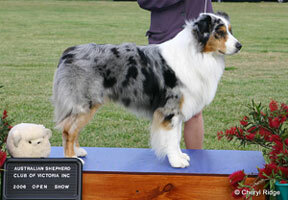 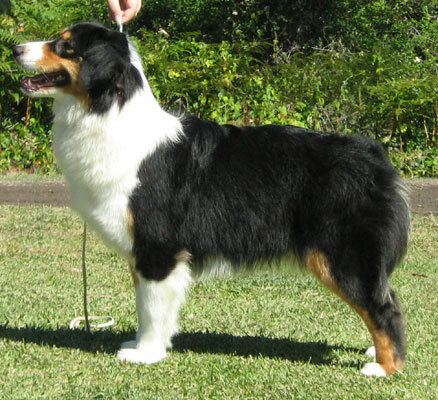 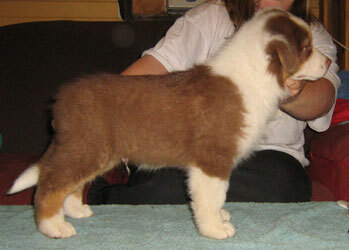 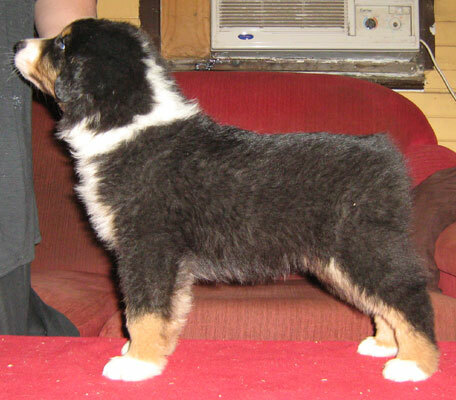 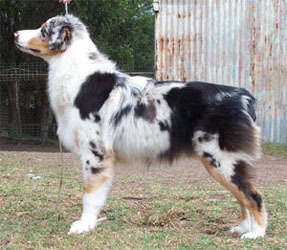 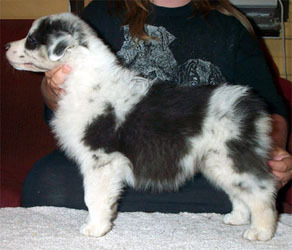 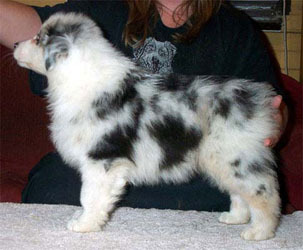 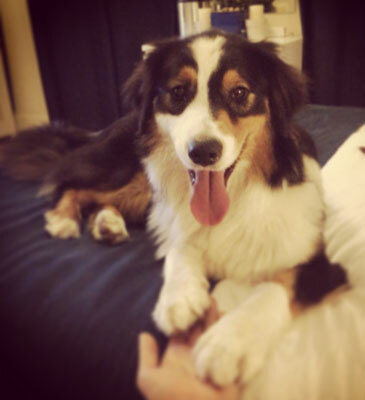 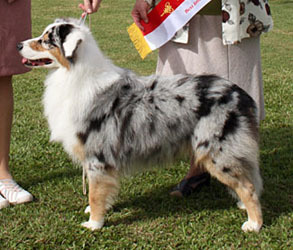 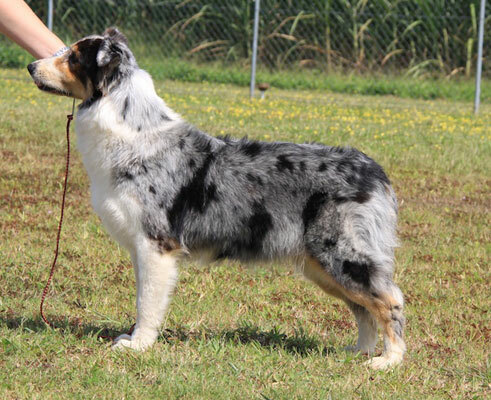 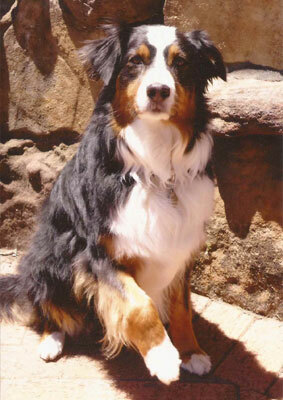 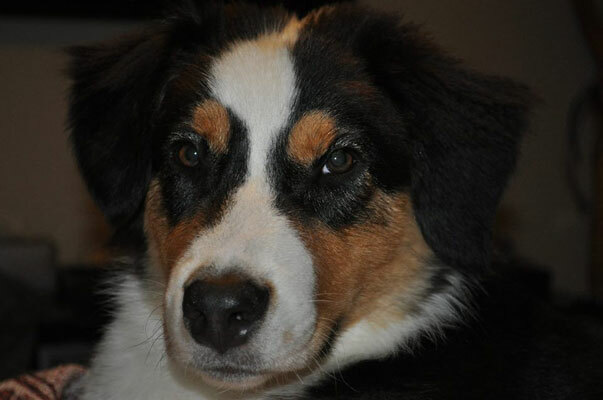 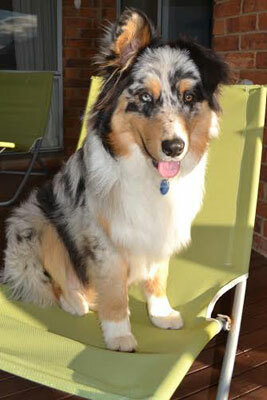 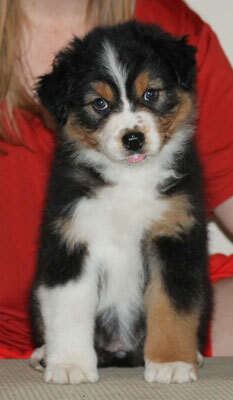 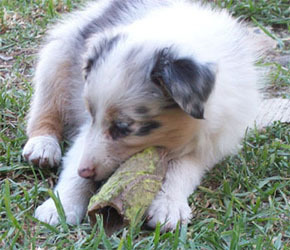 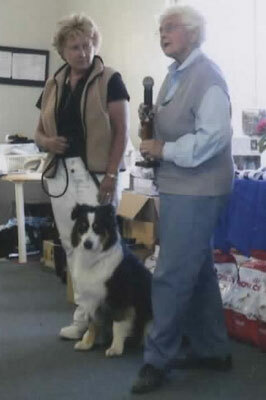 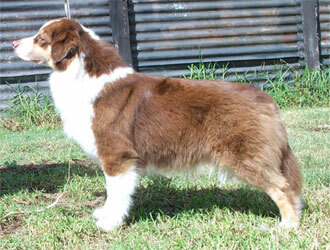 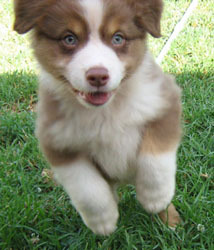 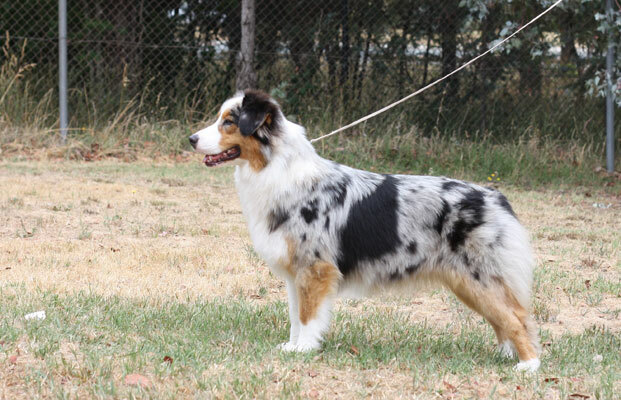 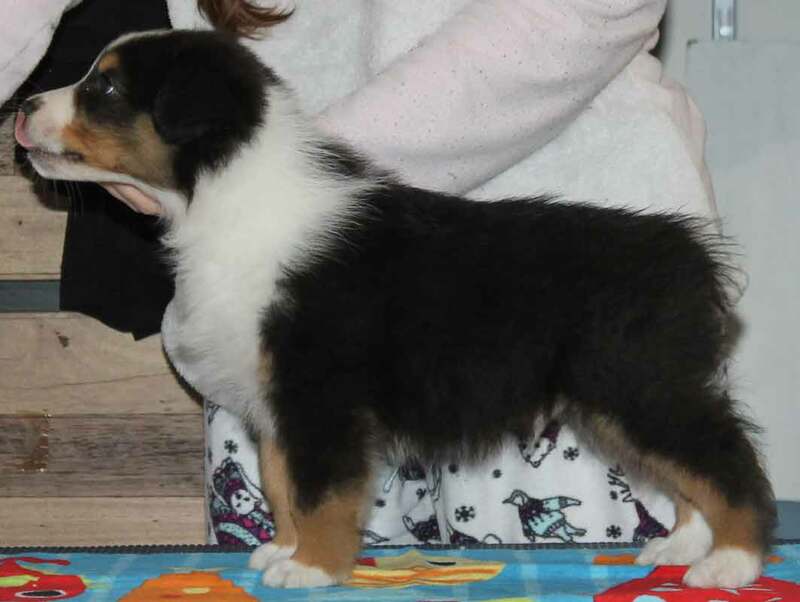 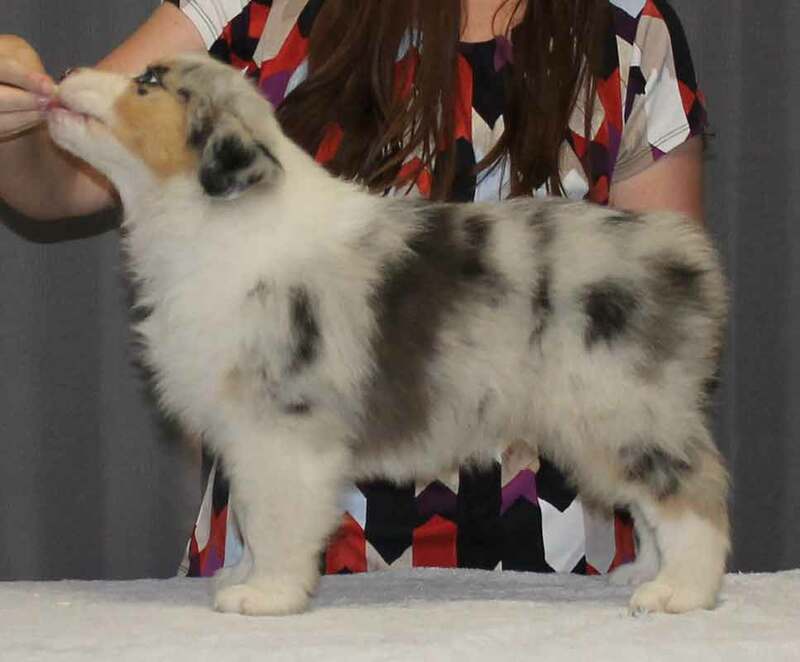 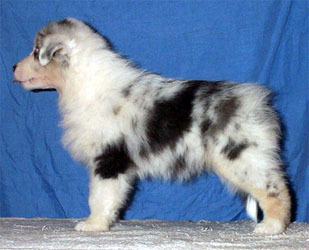 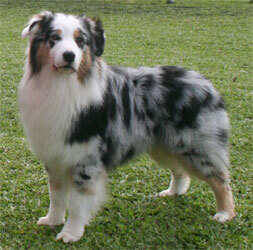 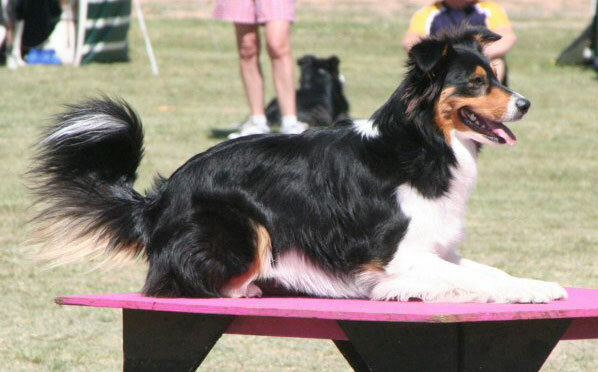 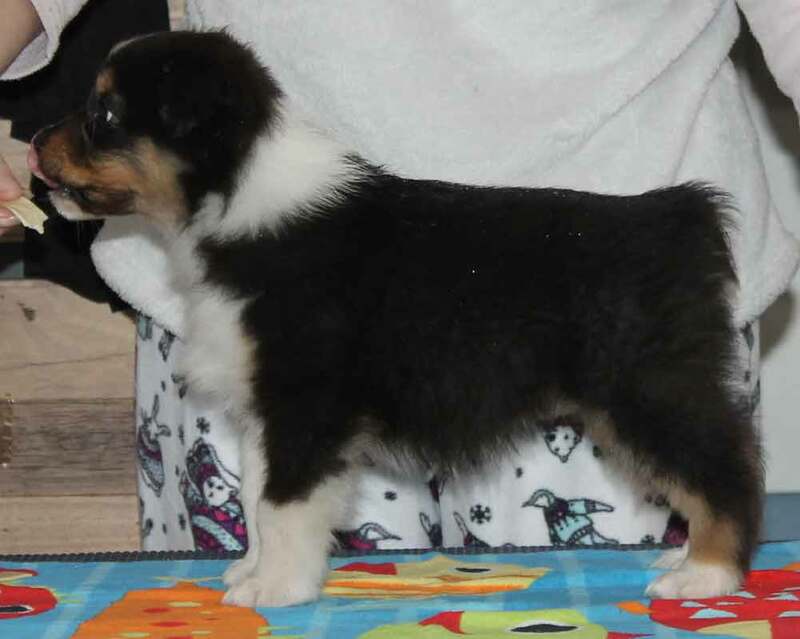 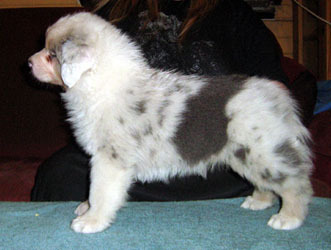 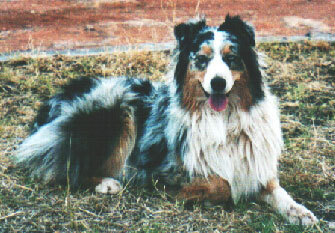 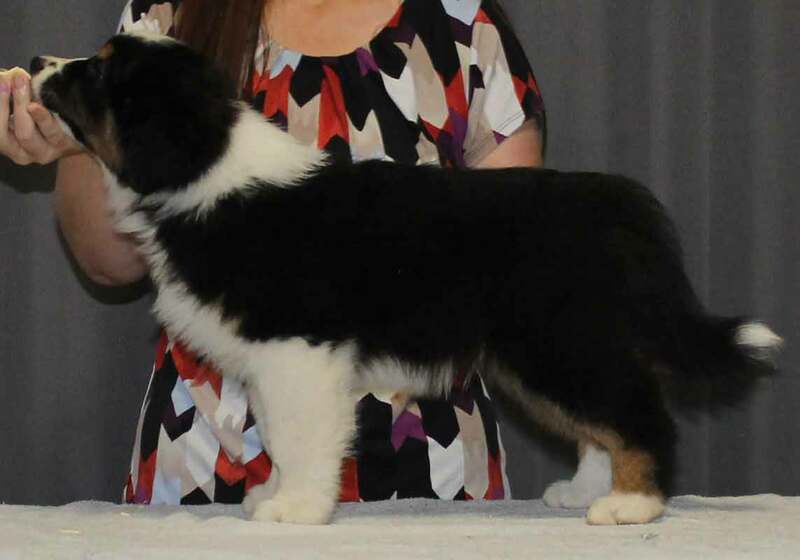 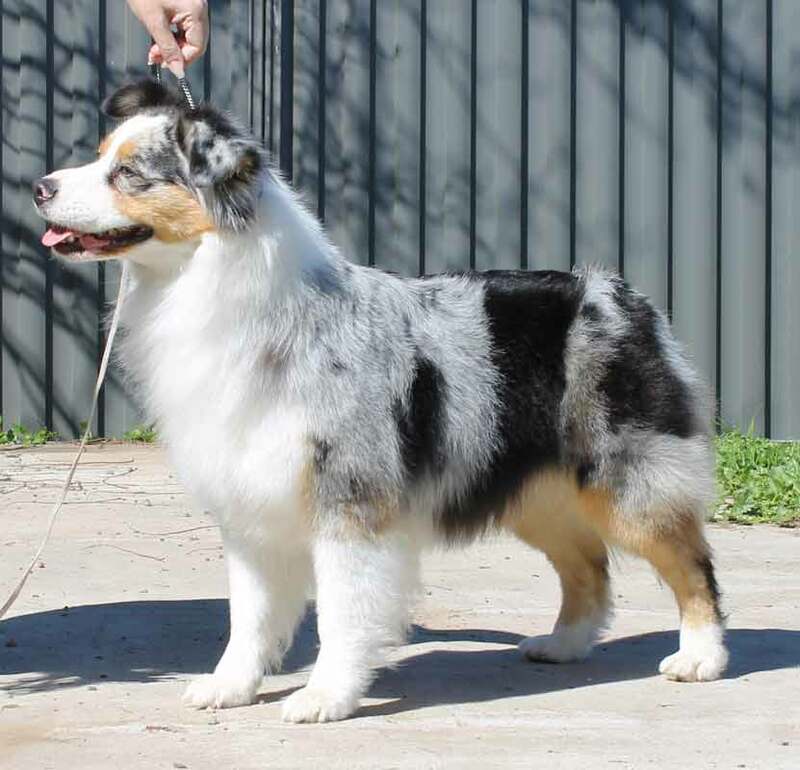 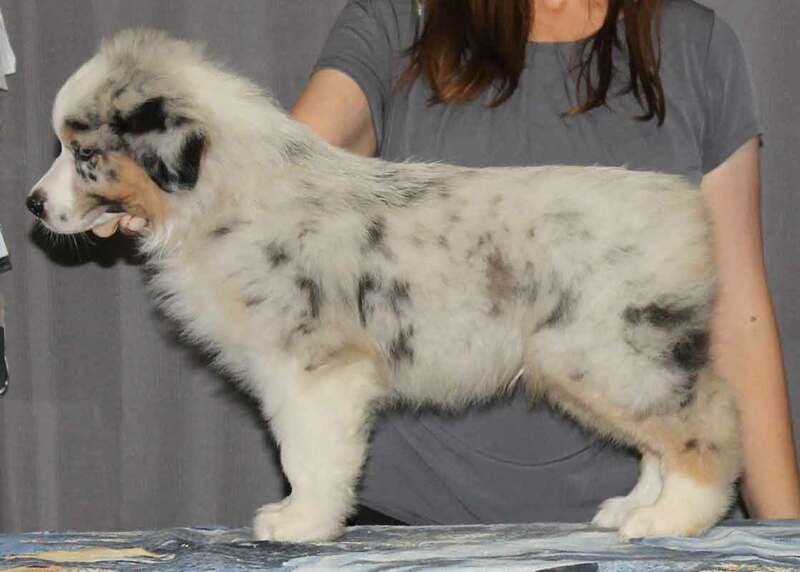 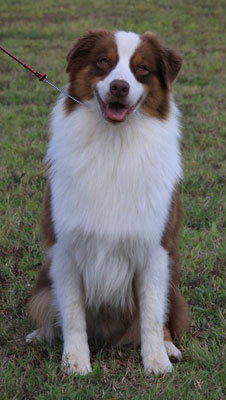 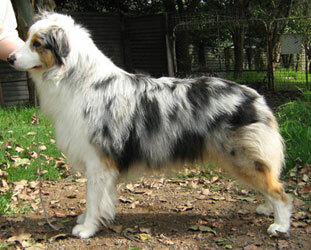 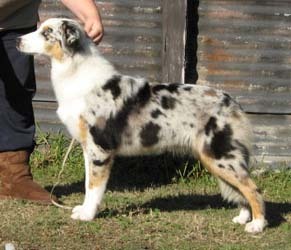 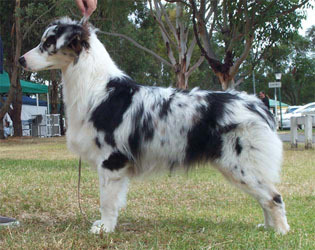 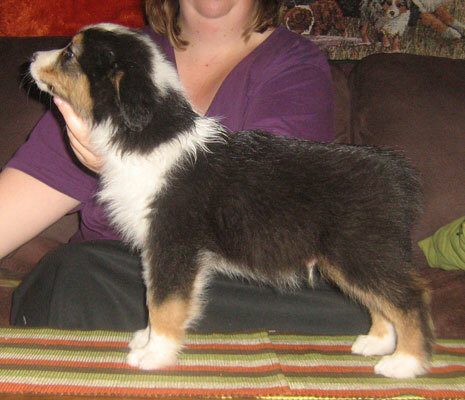 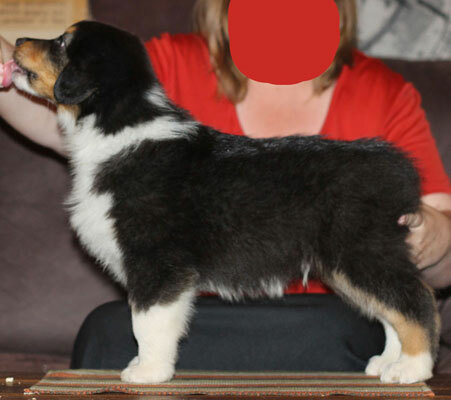 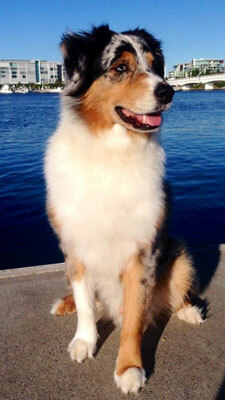 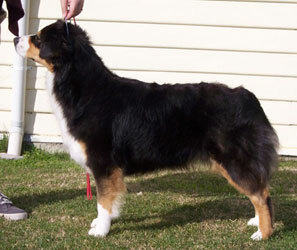 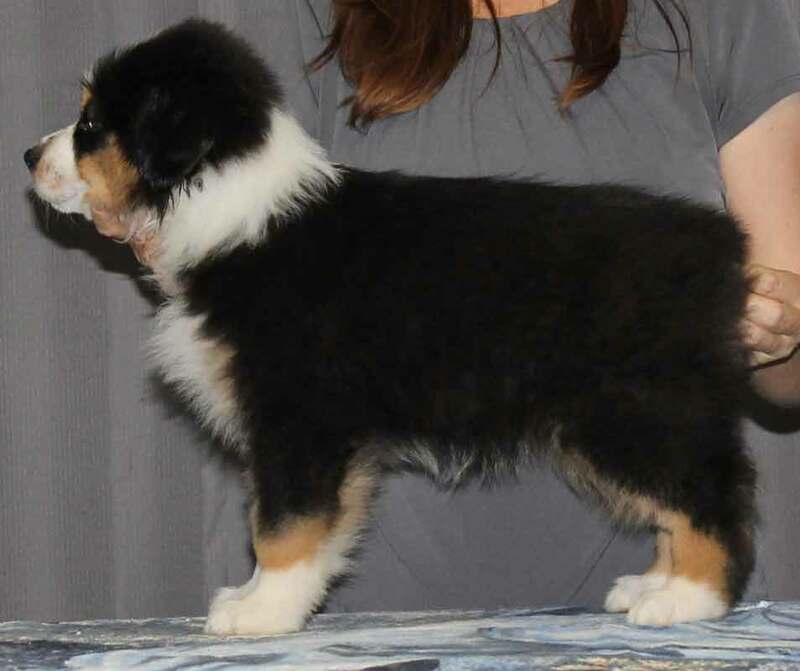 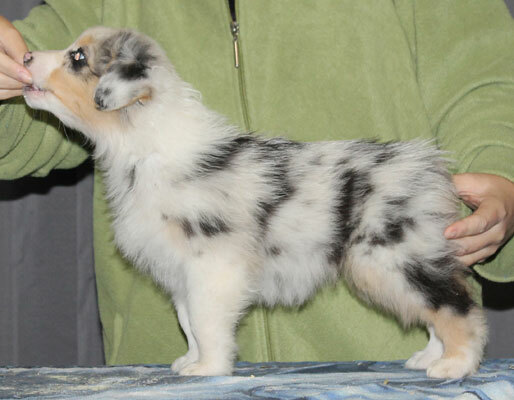 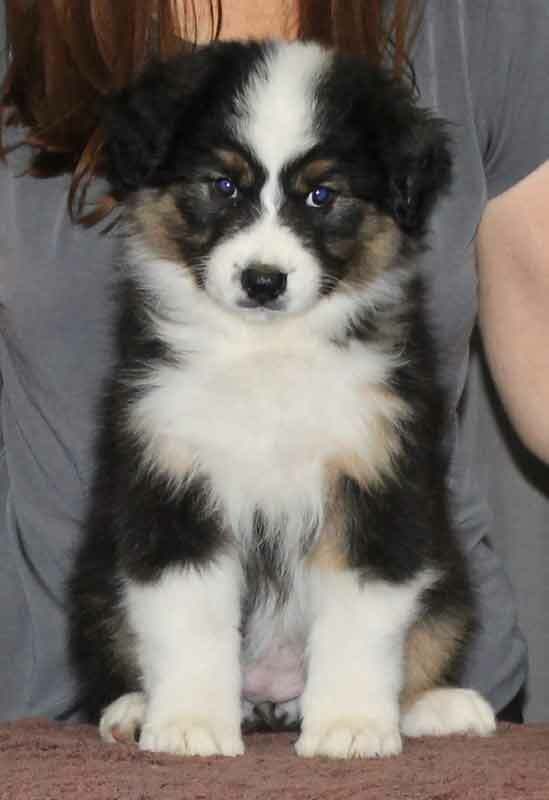 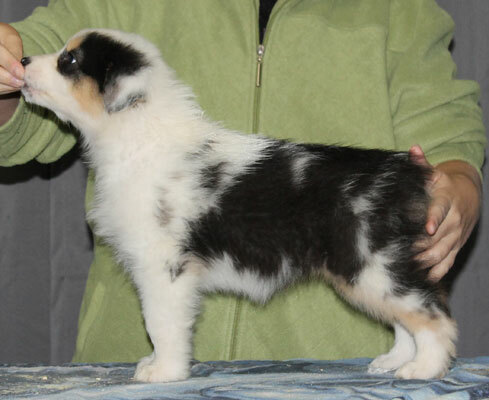 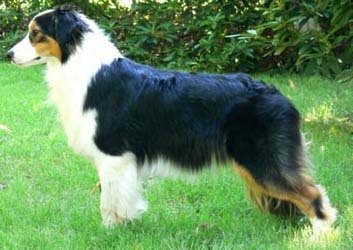 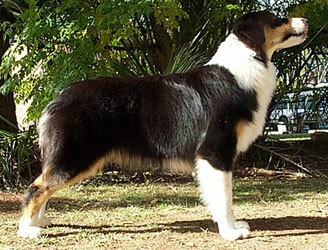 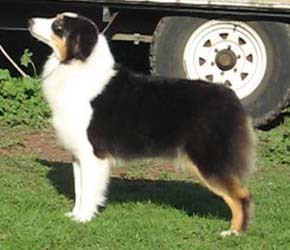 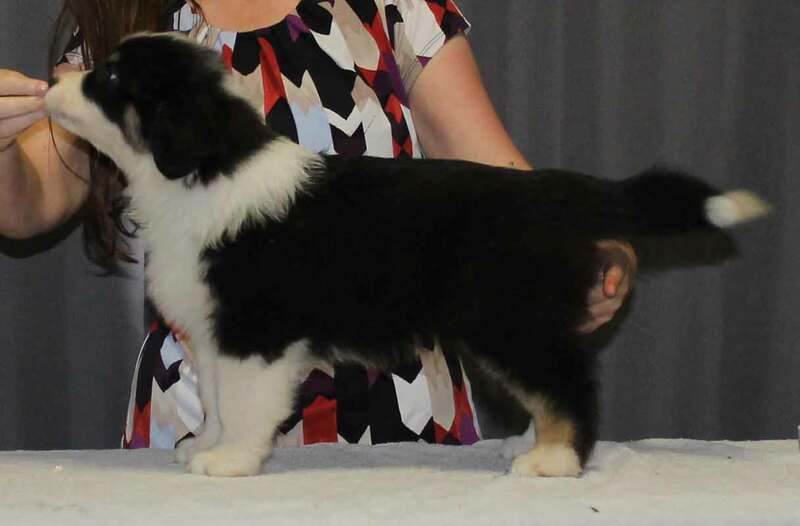 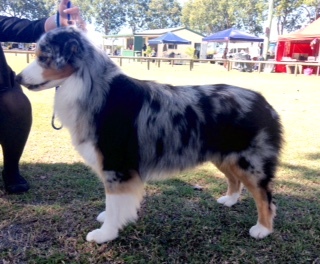 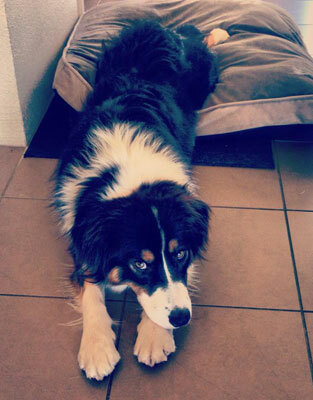 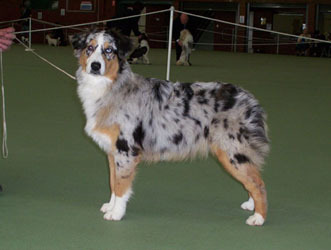 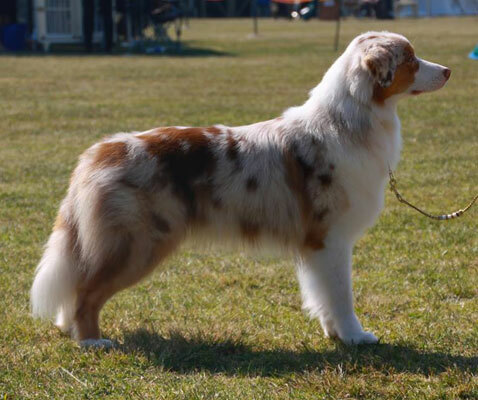 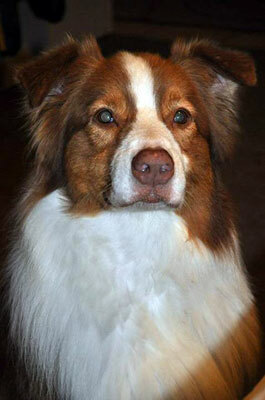 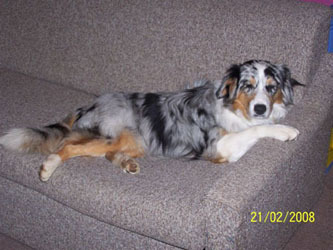 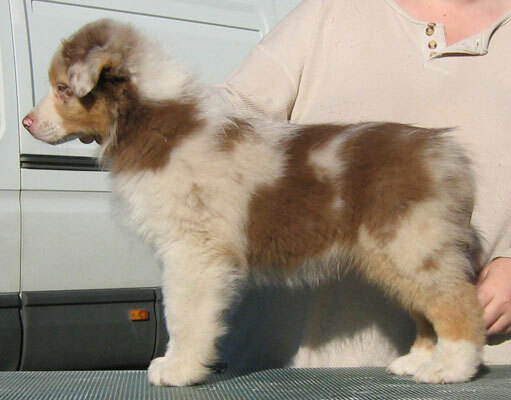 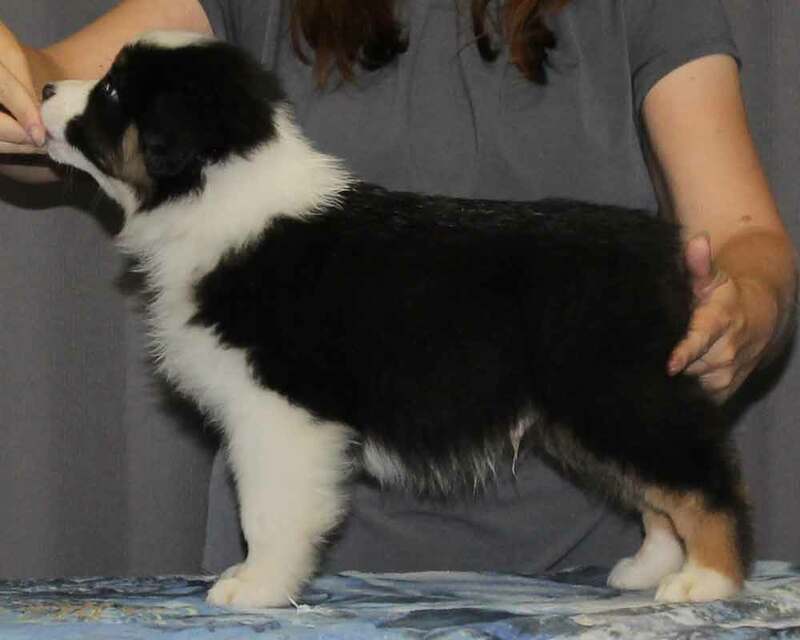 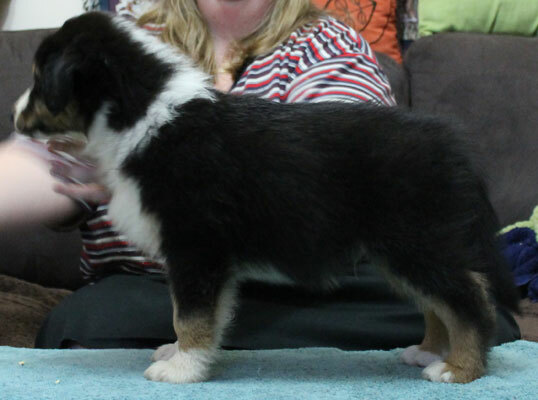 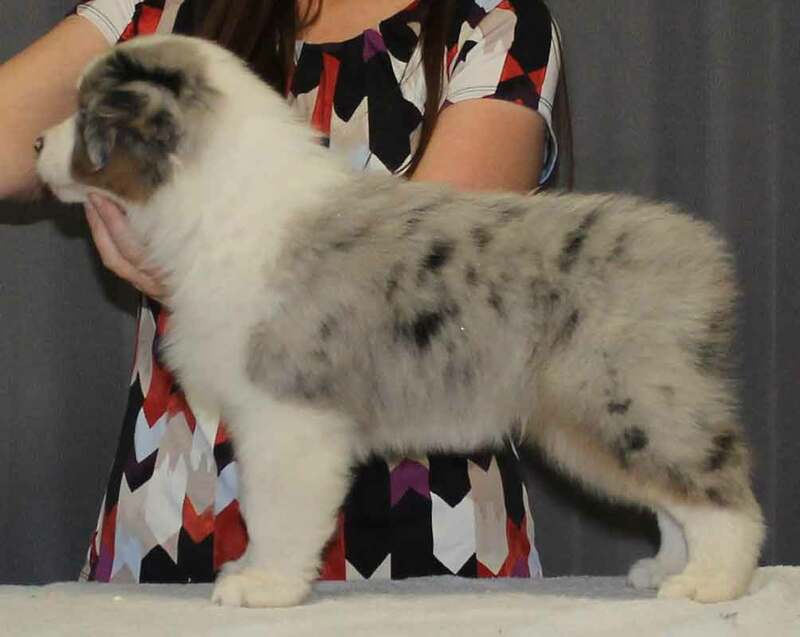 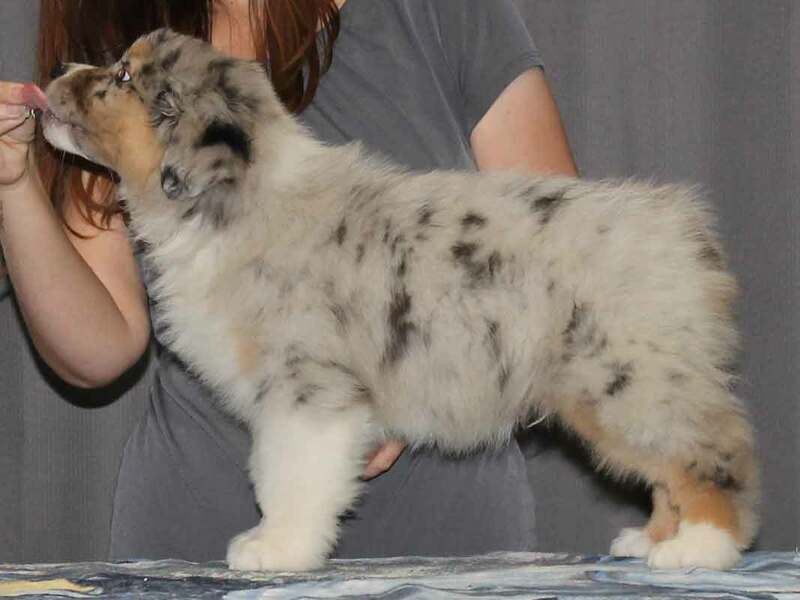 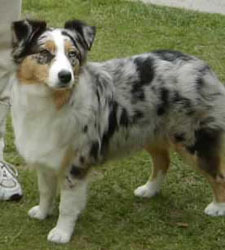 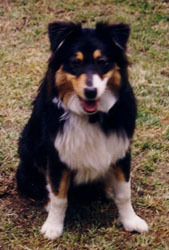 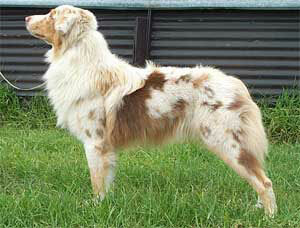 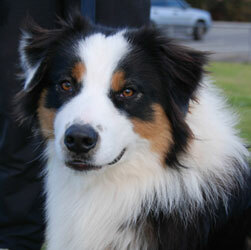 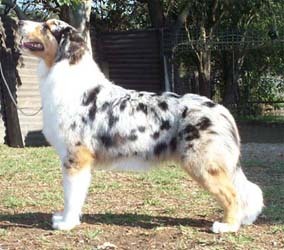 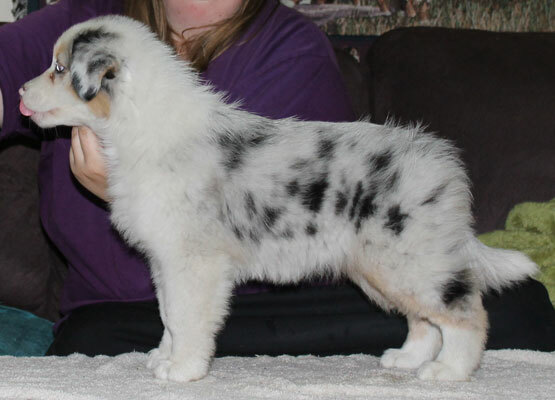 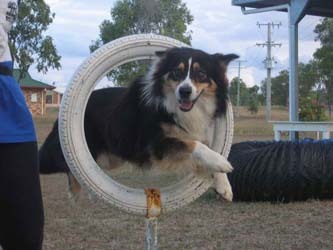 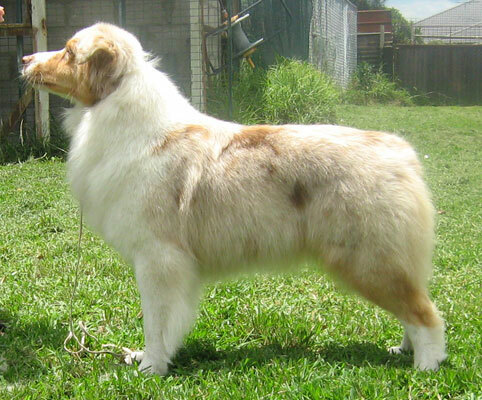 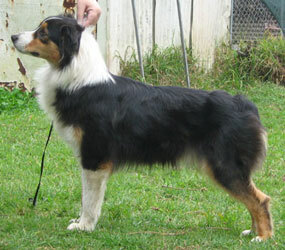 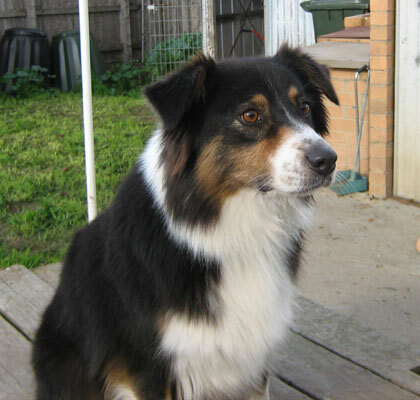 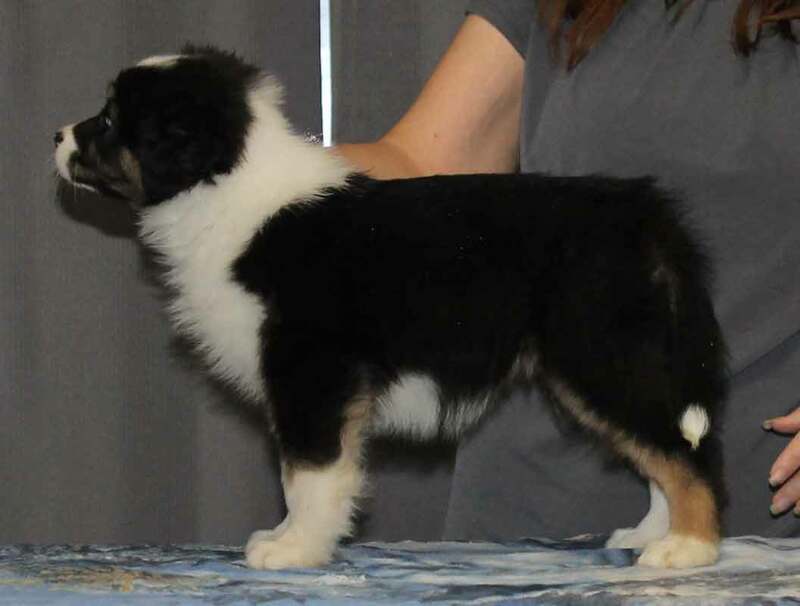 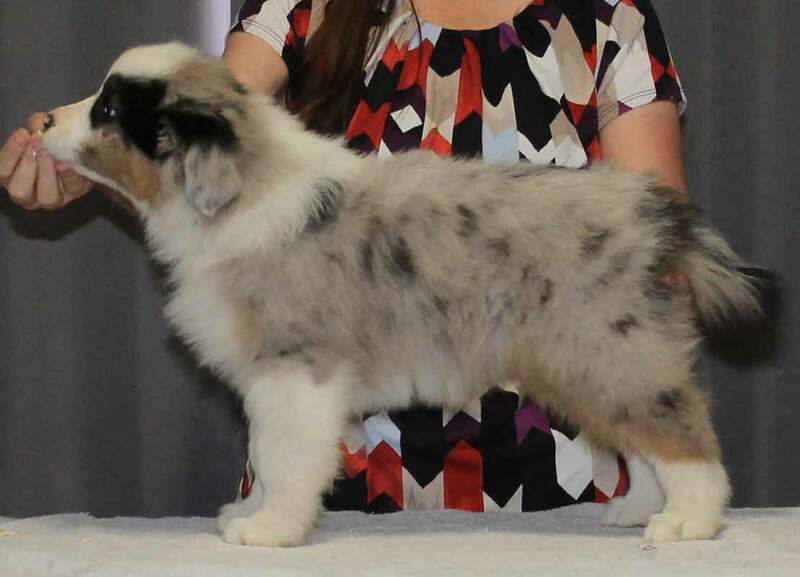 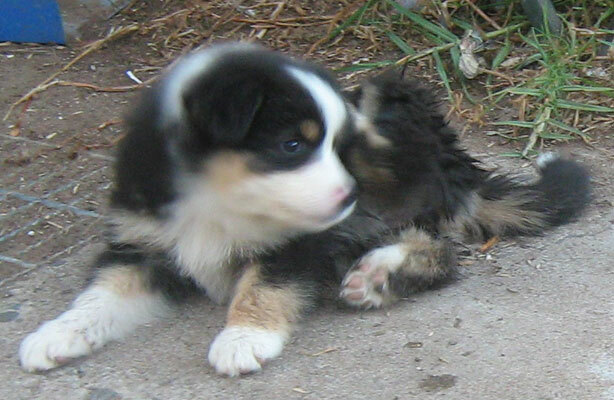 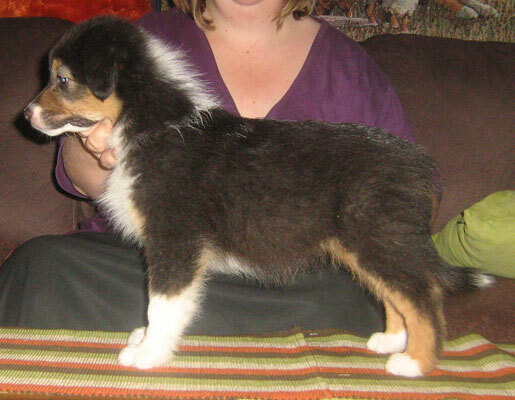 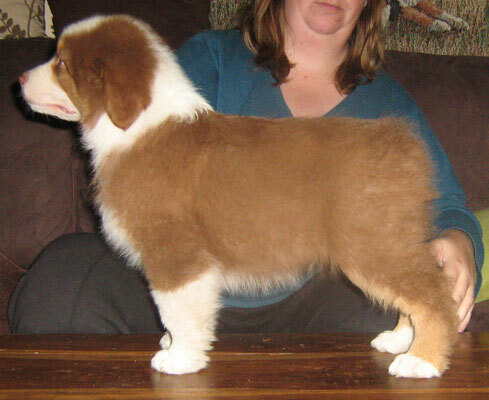 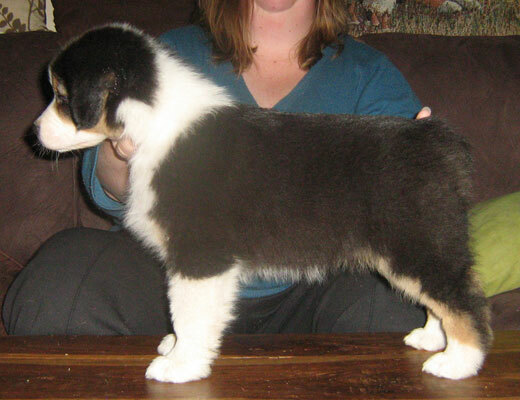 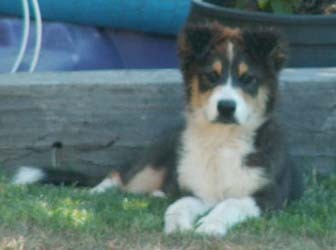 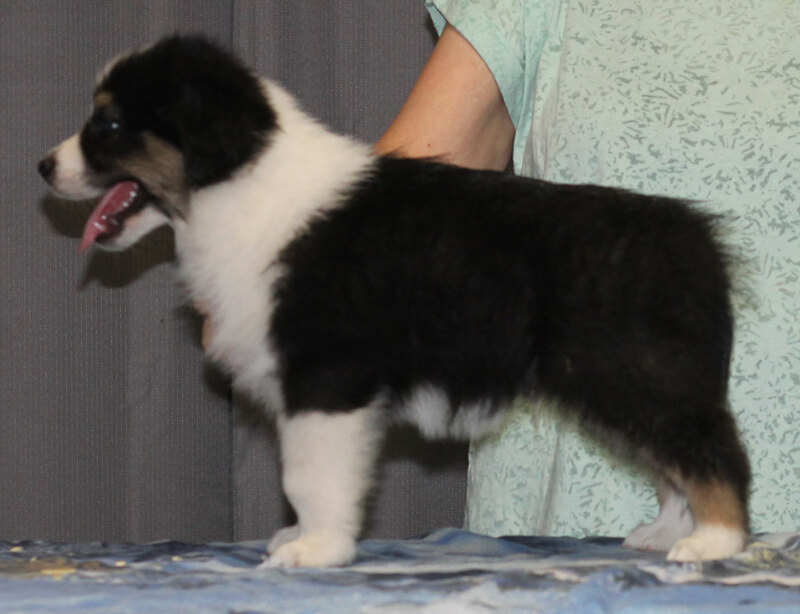 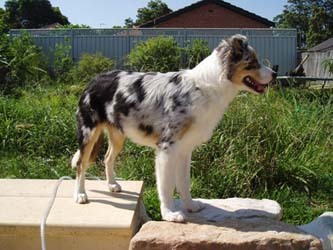 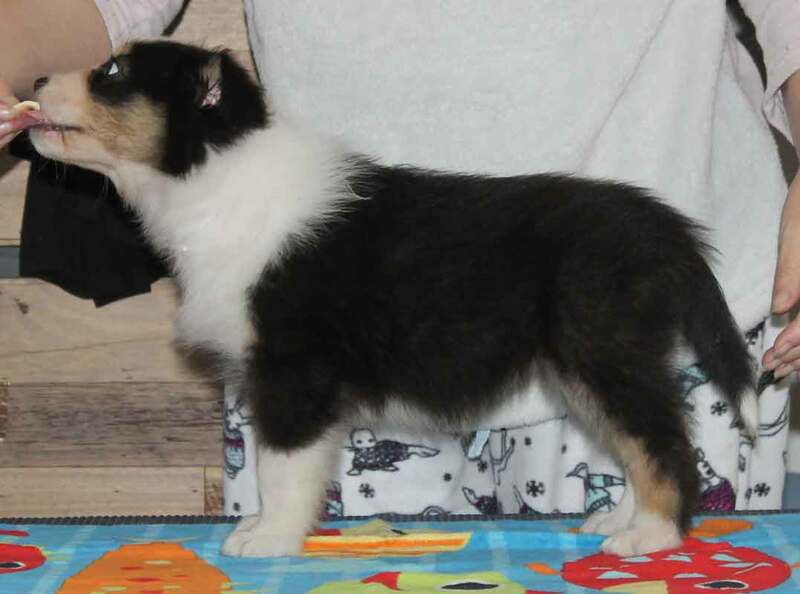 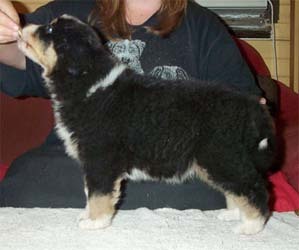 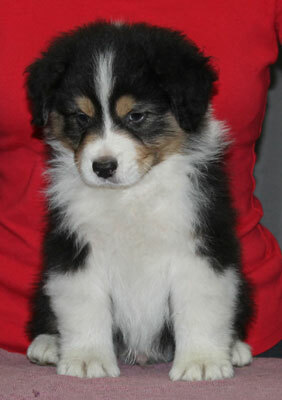 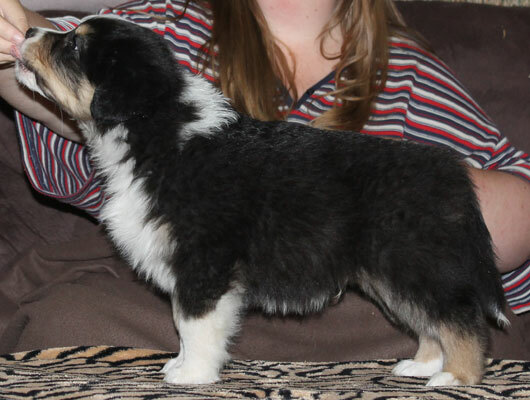 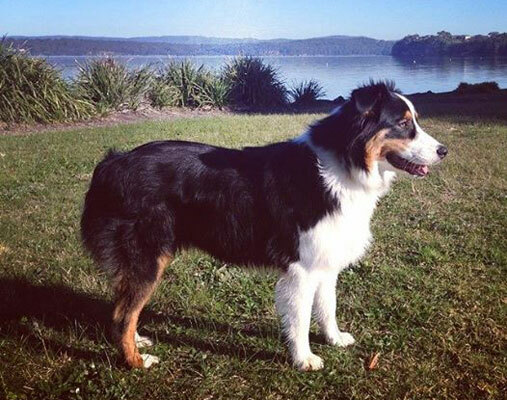 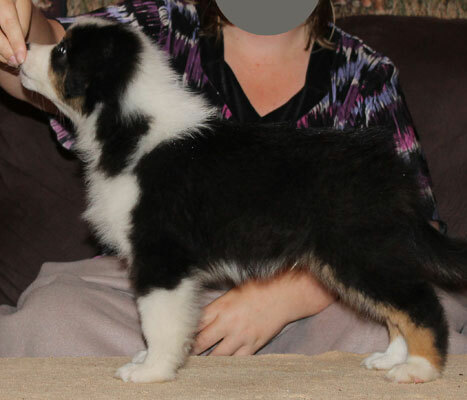 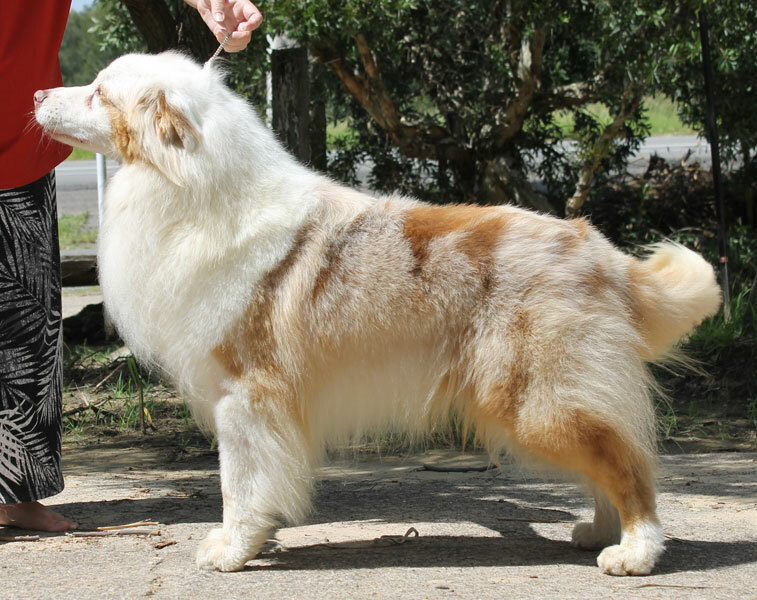 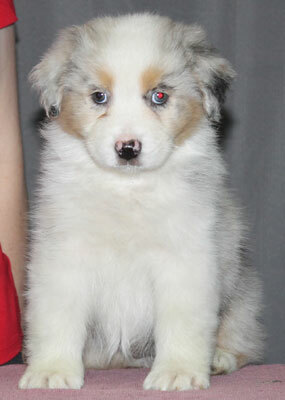 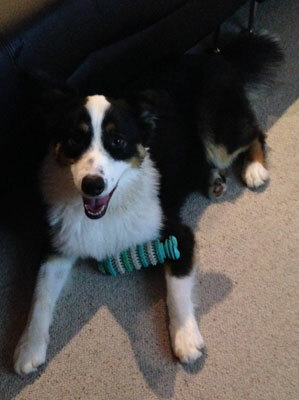 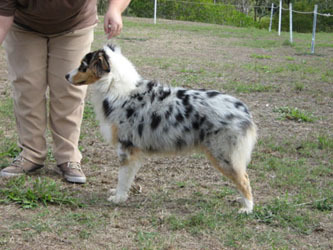 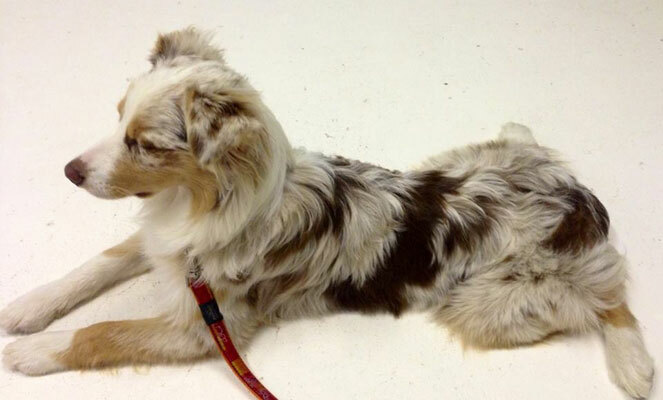 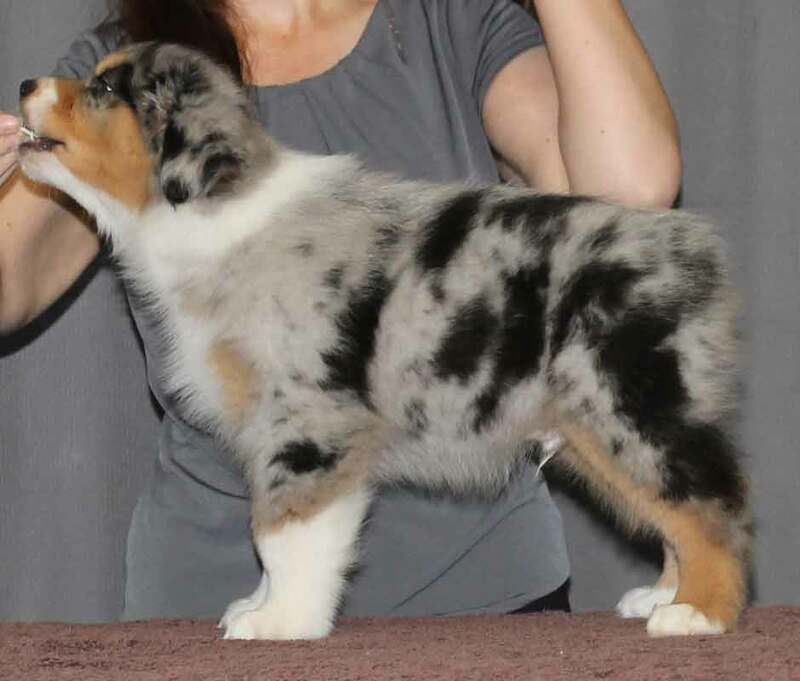 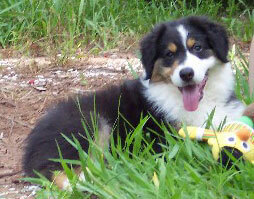 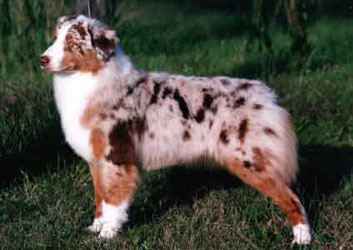 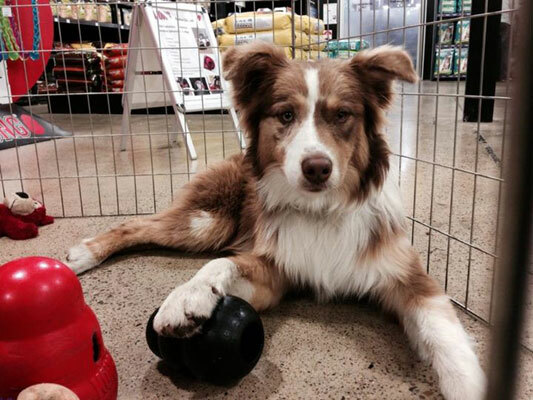 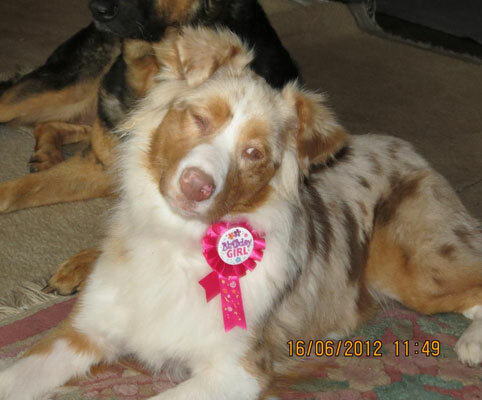 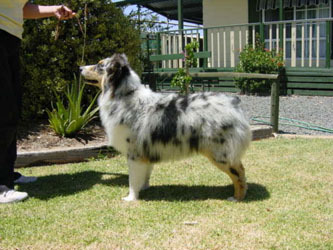 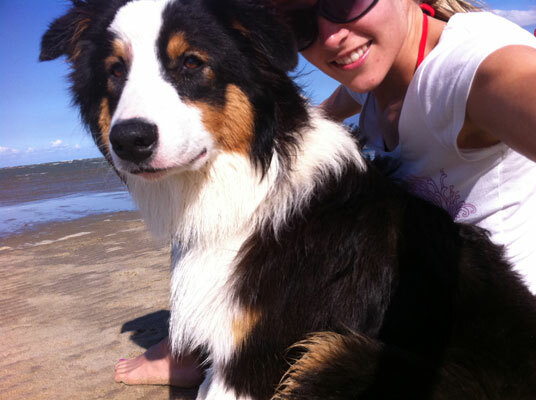 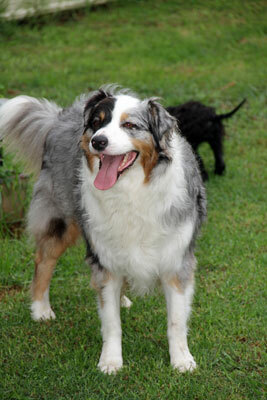 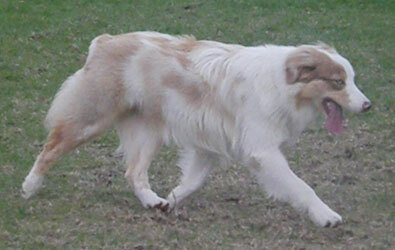 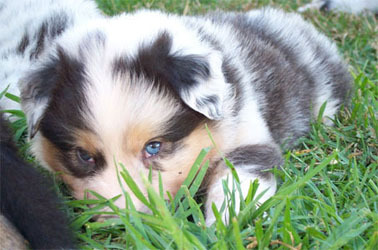 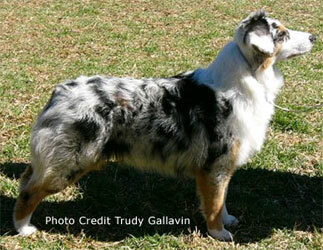 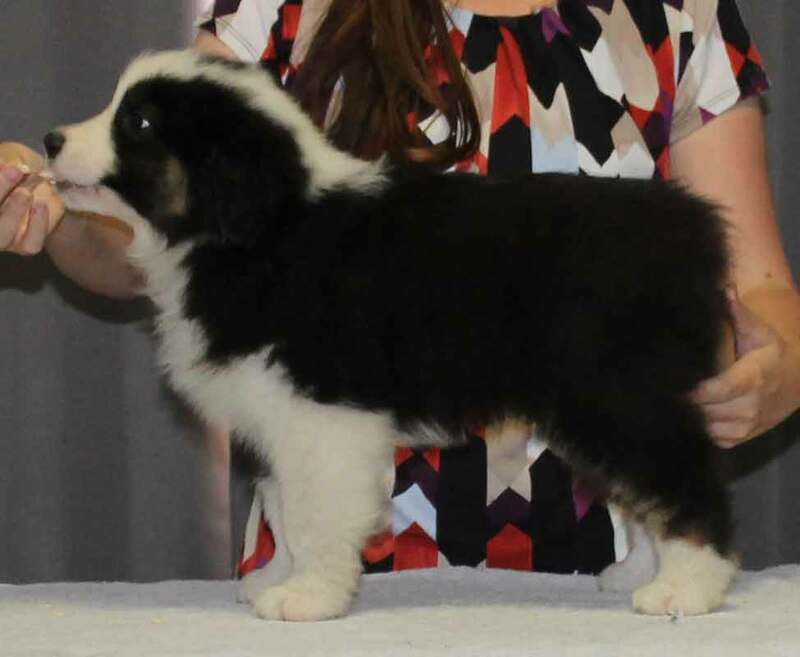 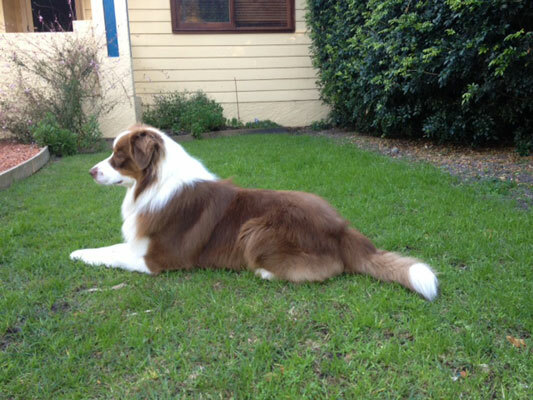 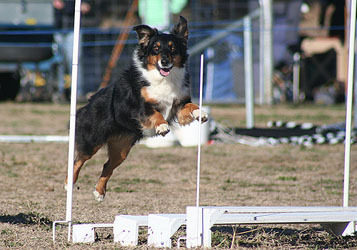 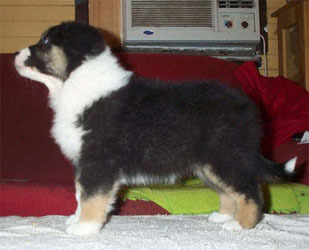 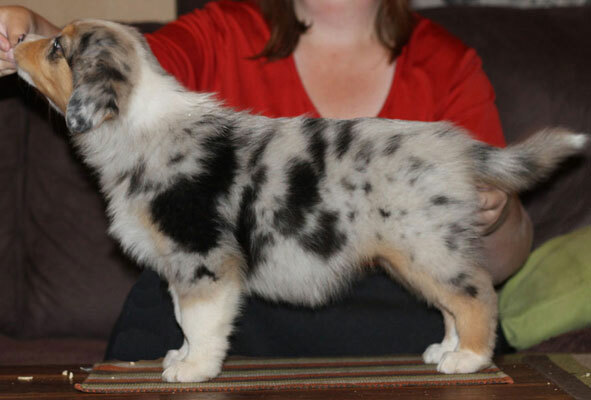 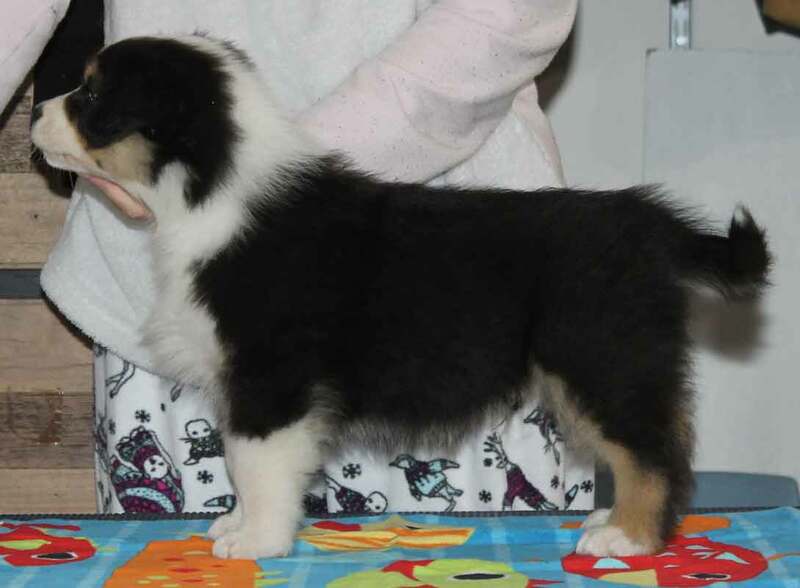 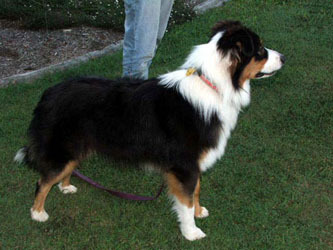 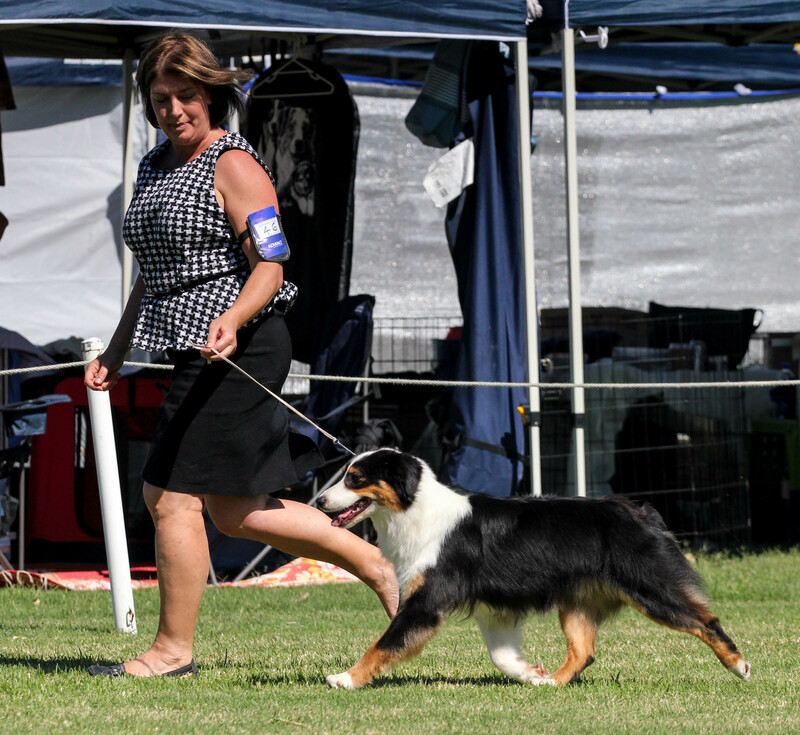 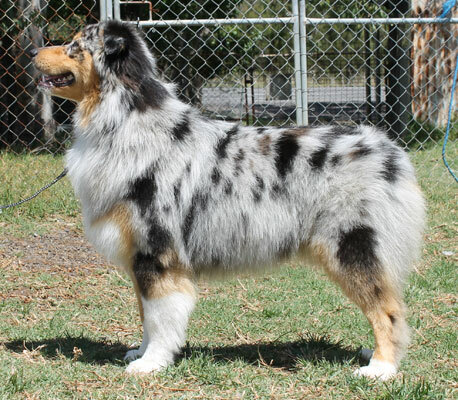 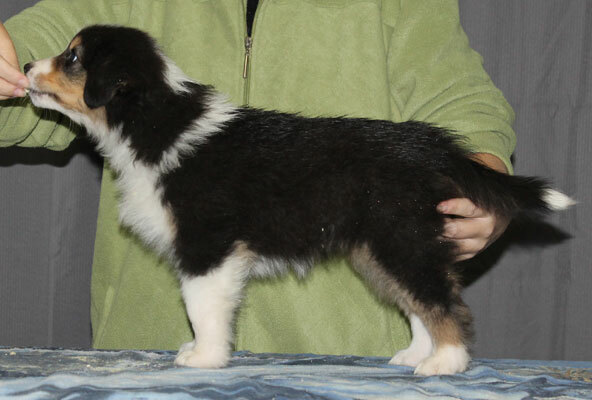 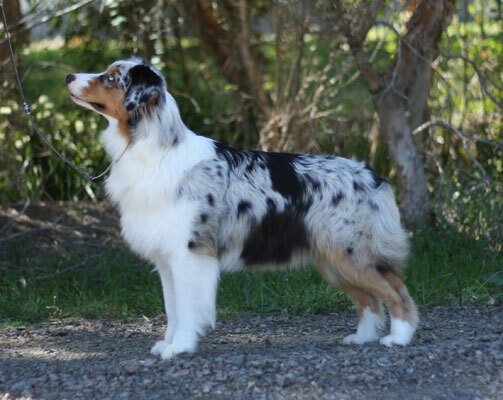 If you own one of these beautiful Aussies and have a recent photo you would like to have displayed please contact us. 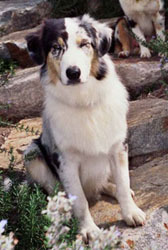 "Wheel of Time - 3 Boys"
"Wheel of Time - Aiel"
"Wheel of Time - Atha'an Miere"
"Wheel of Time - Seanchan"